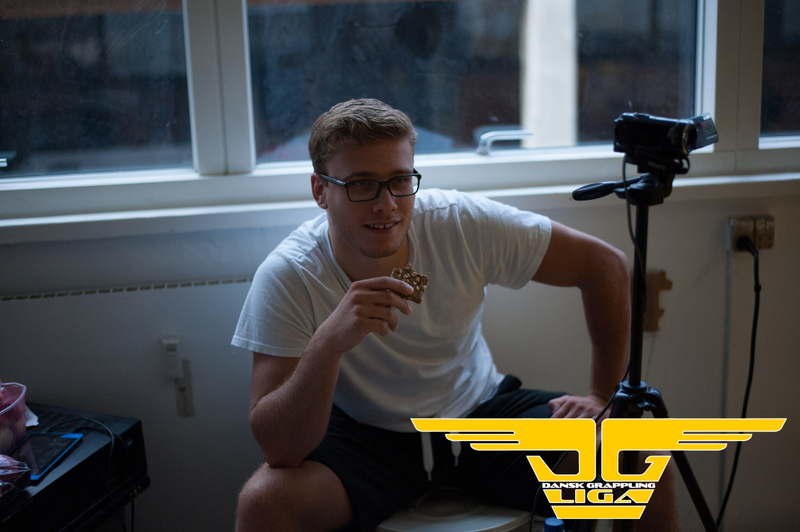 This entry was posted in Uncategorized on March 2, 2019 by admin. 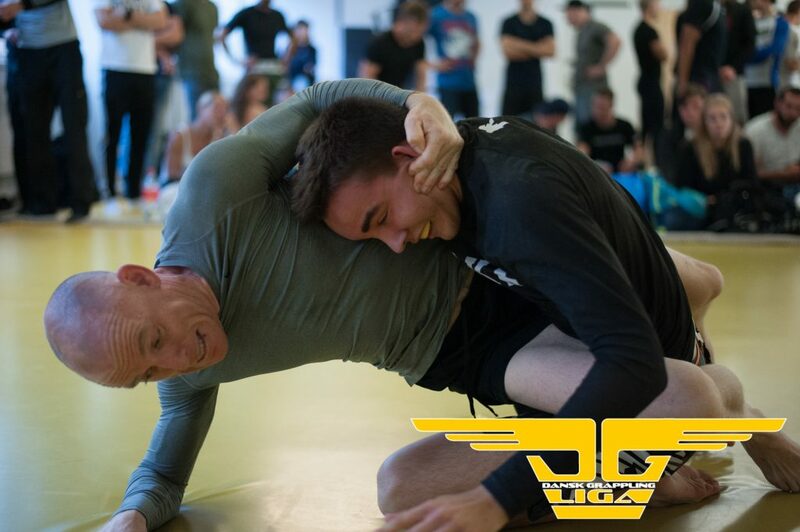 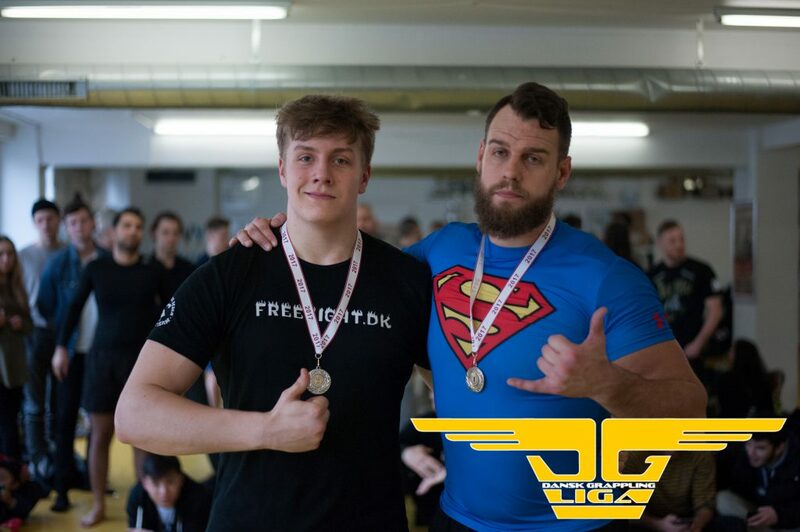 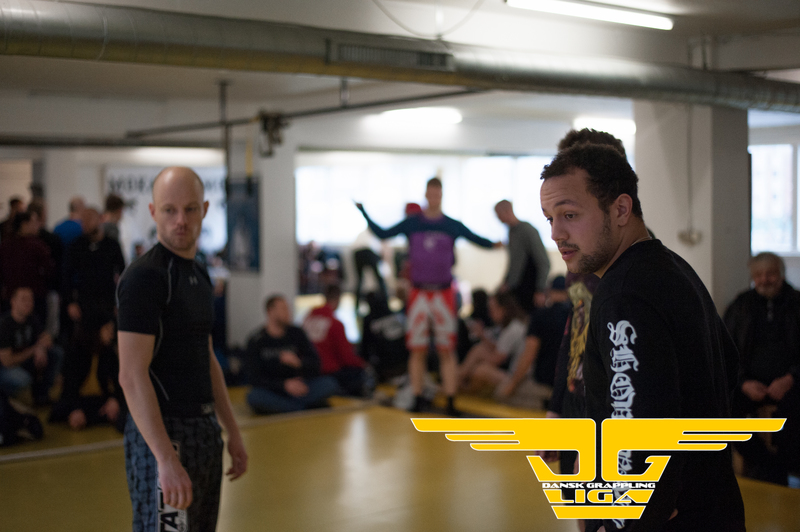 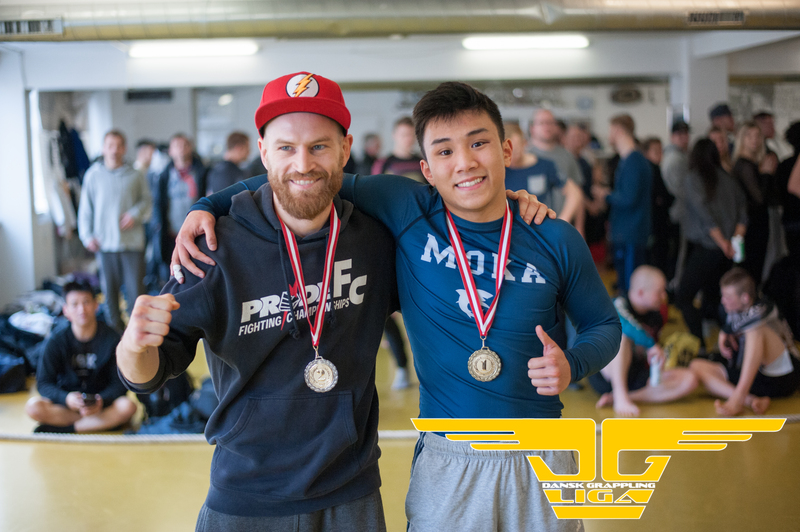 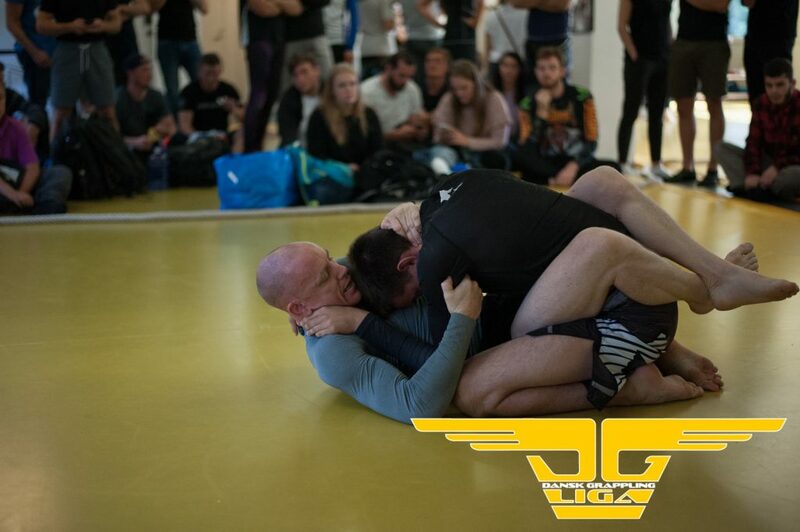 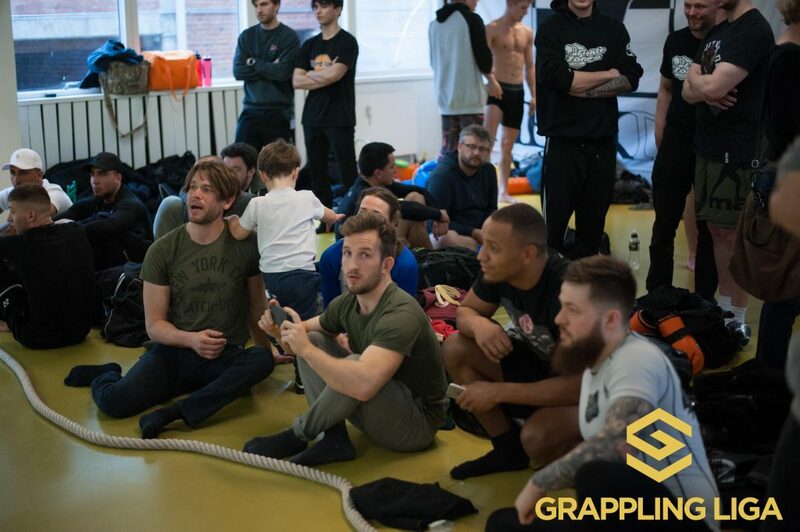 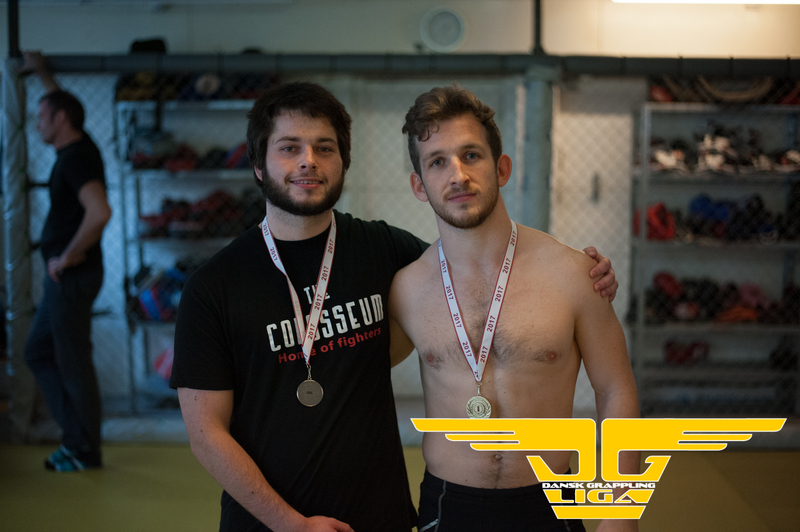 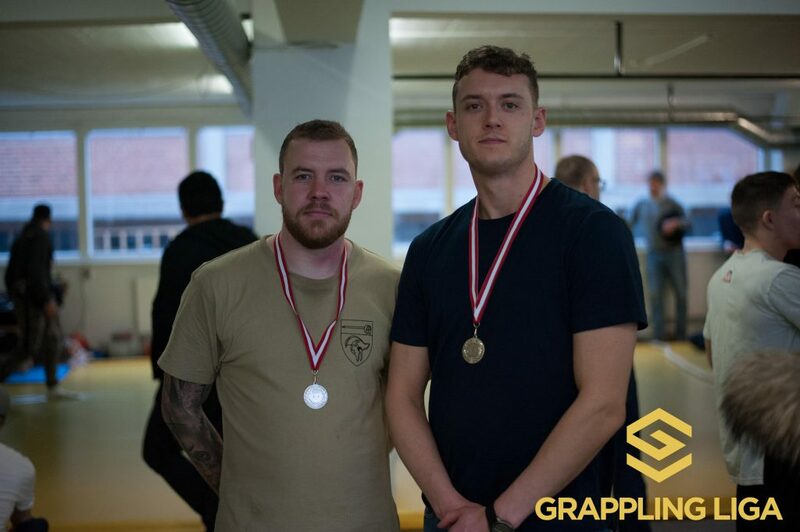 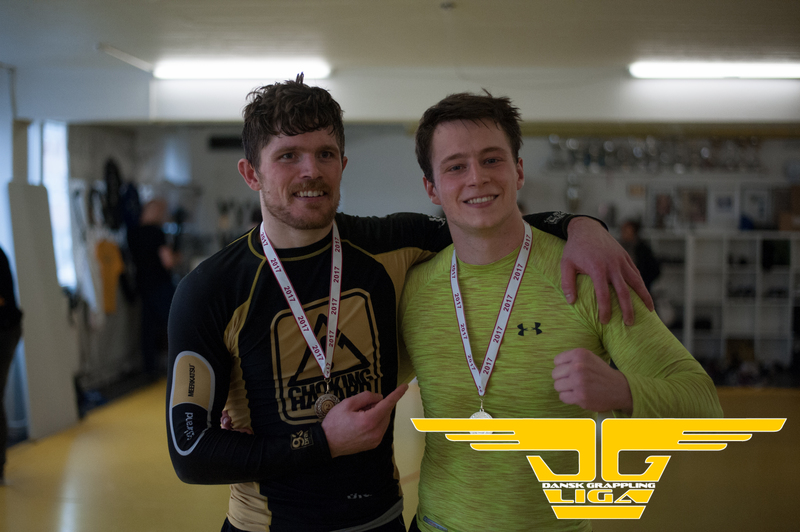 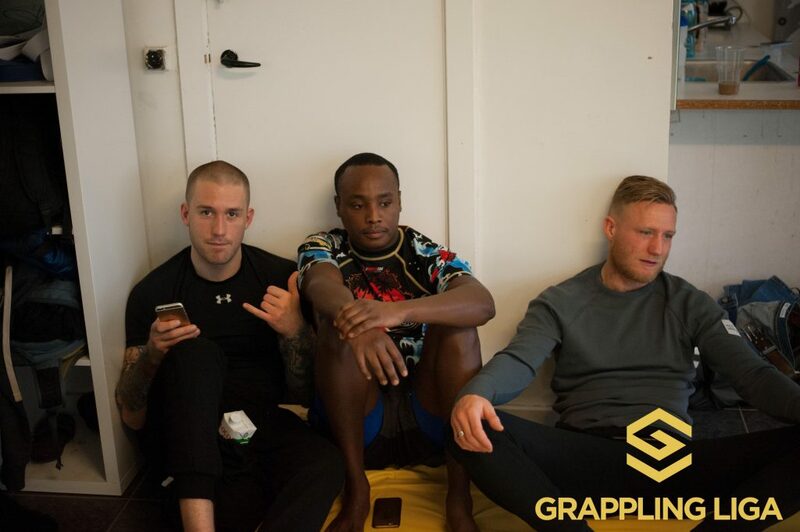 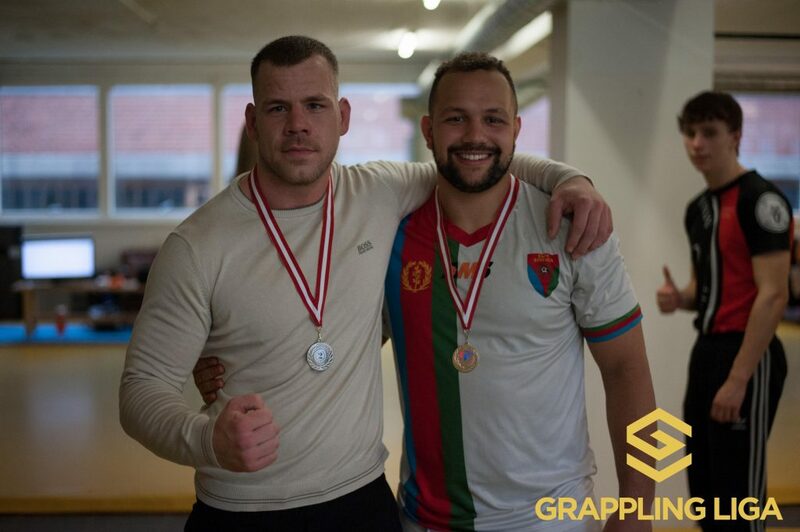 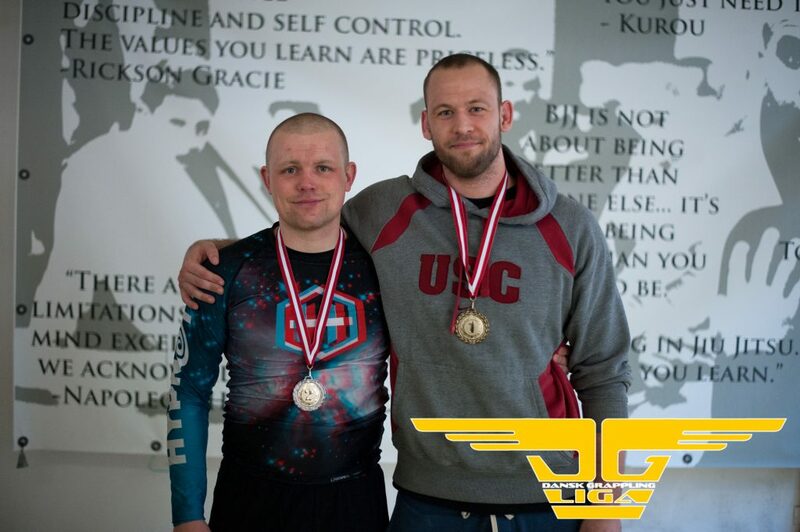 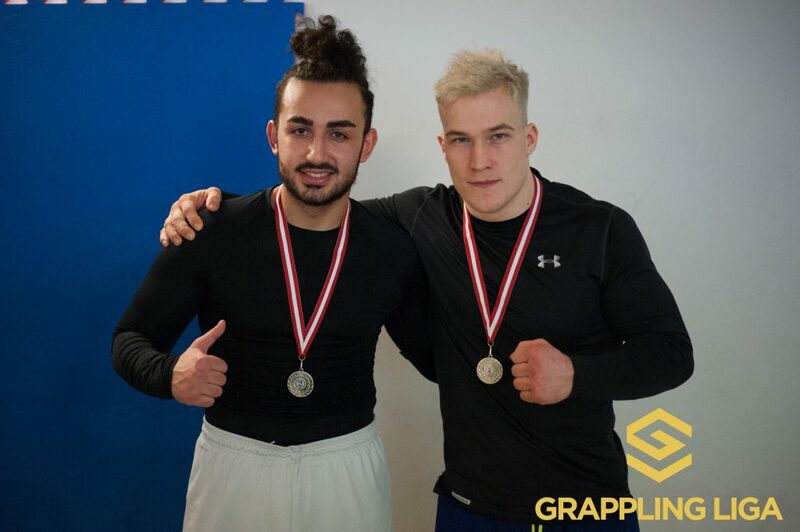 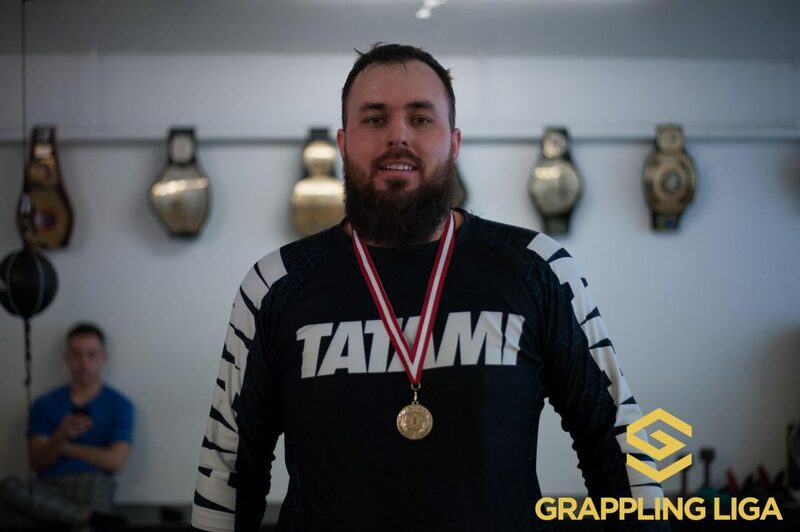 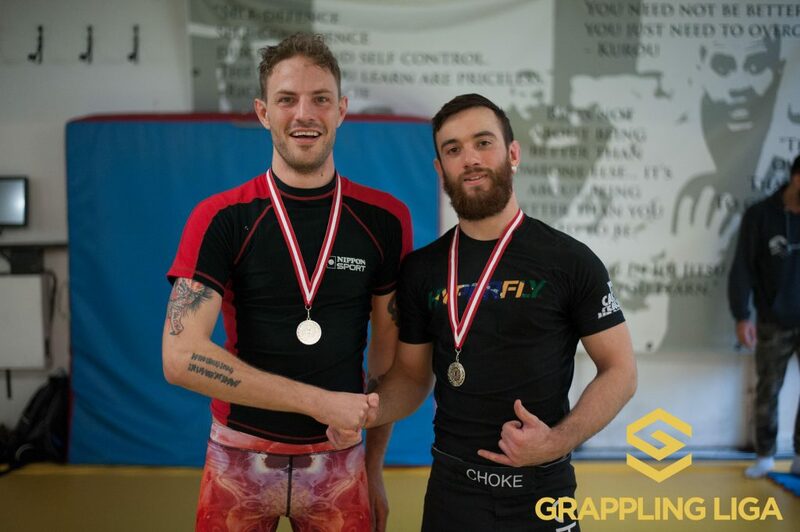 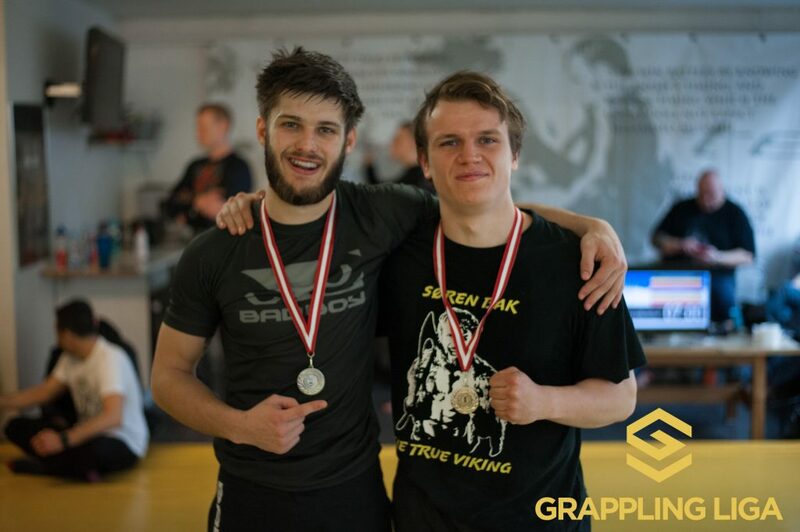 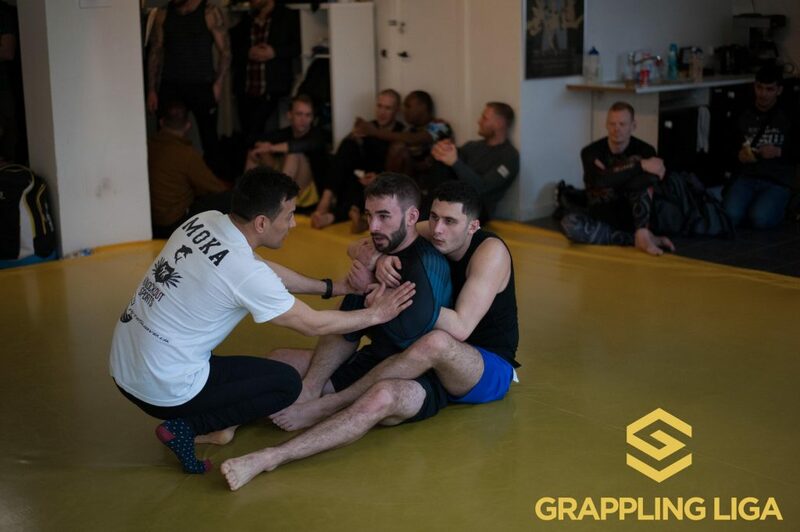 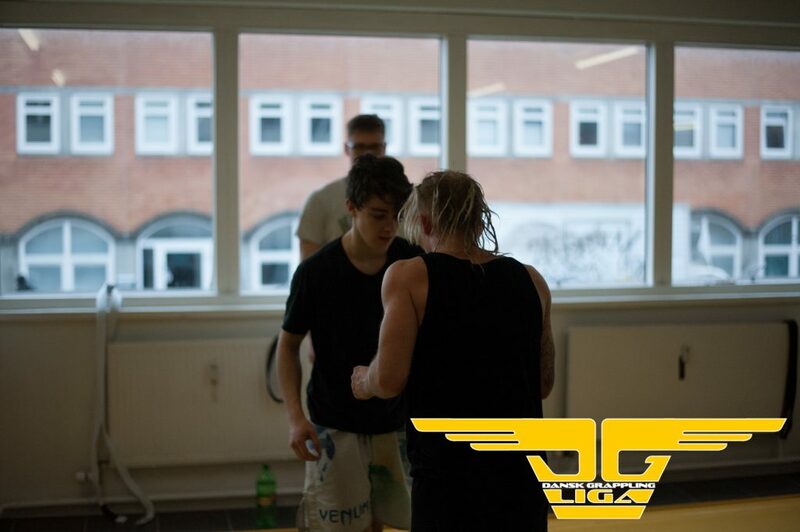 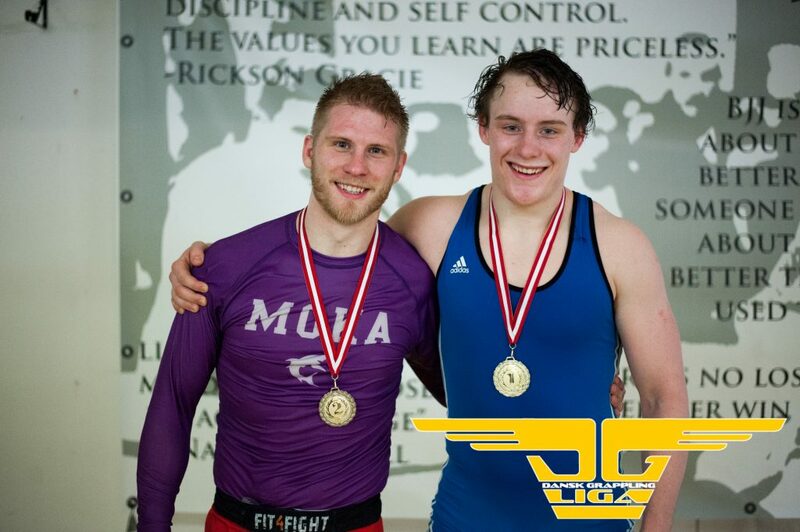 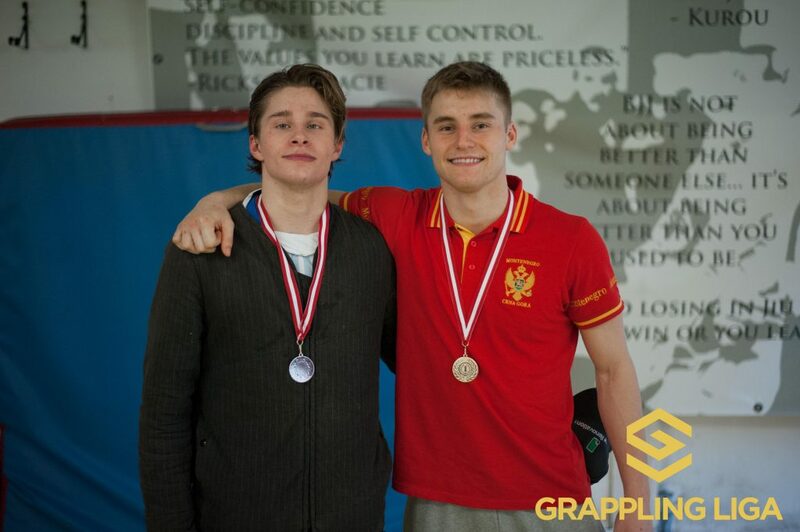 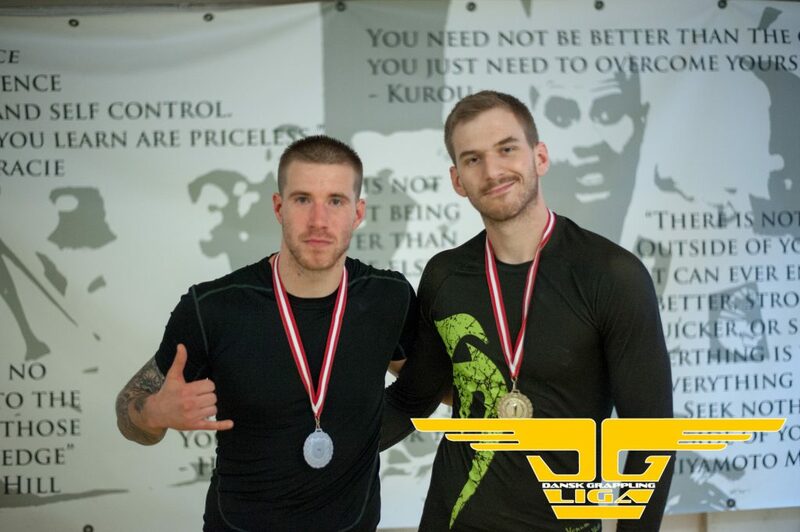 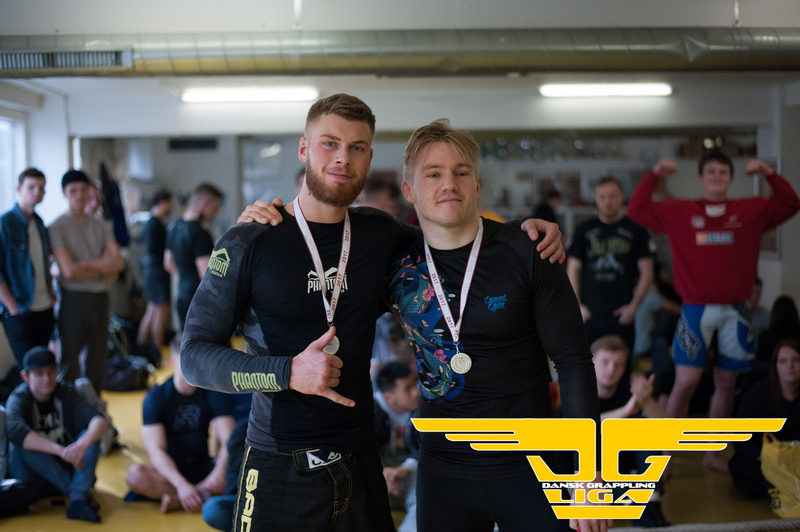 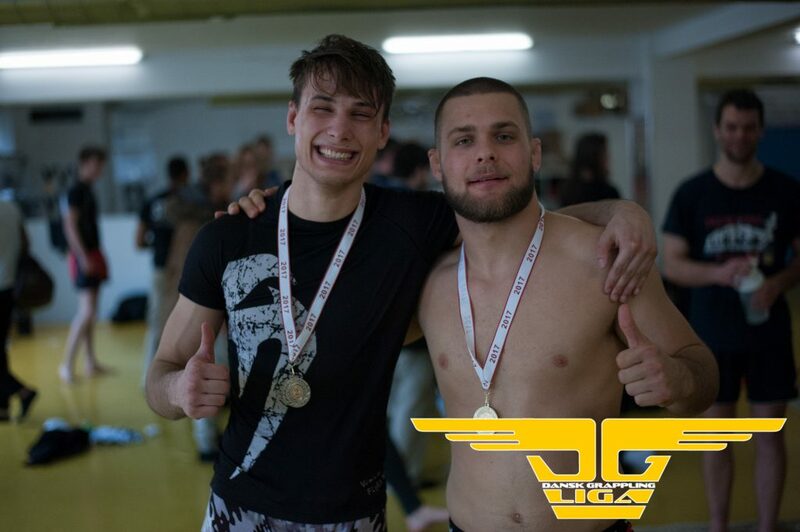 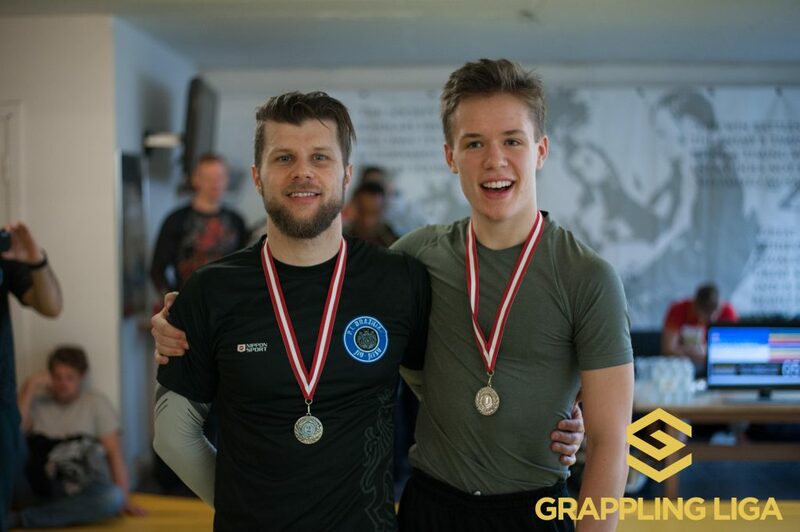 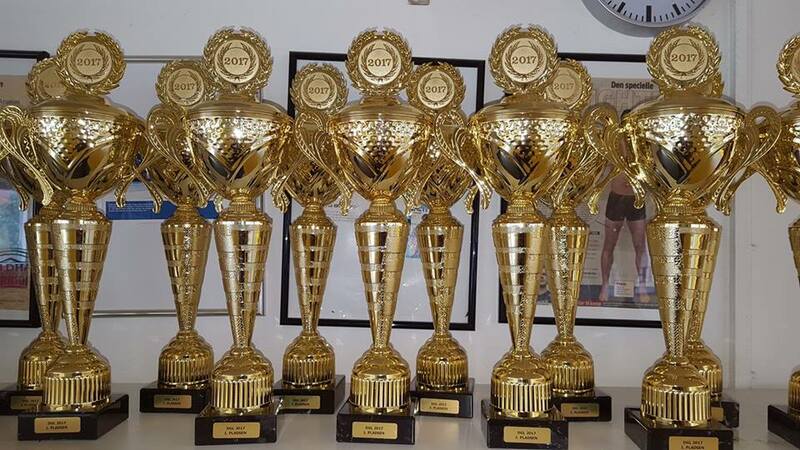 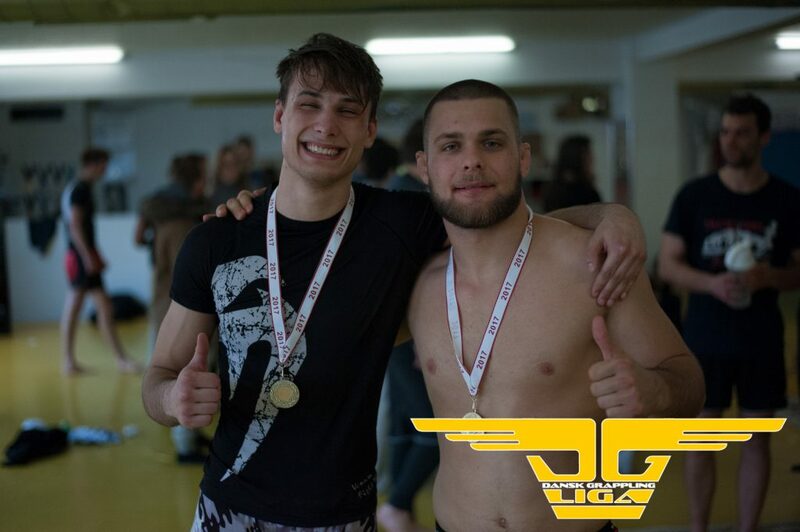 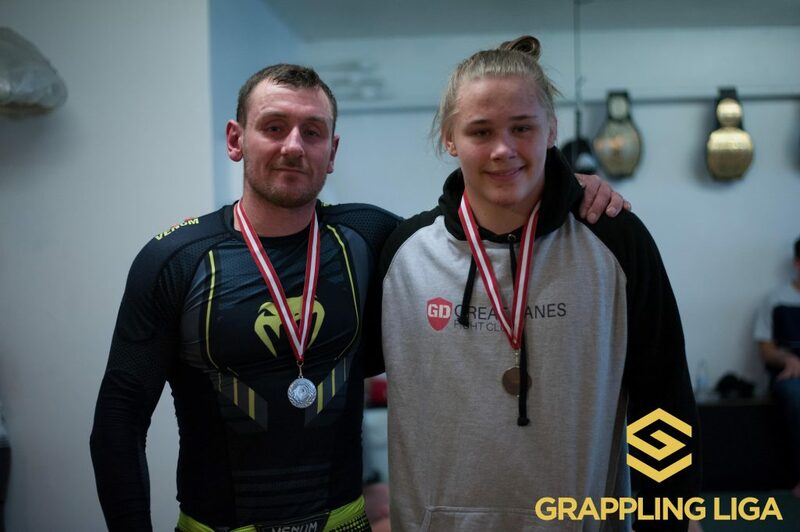 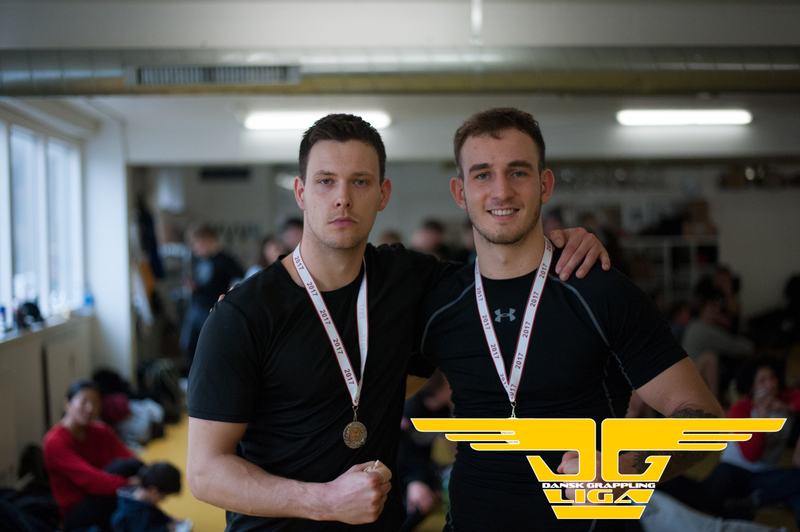 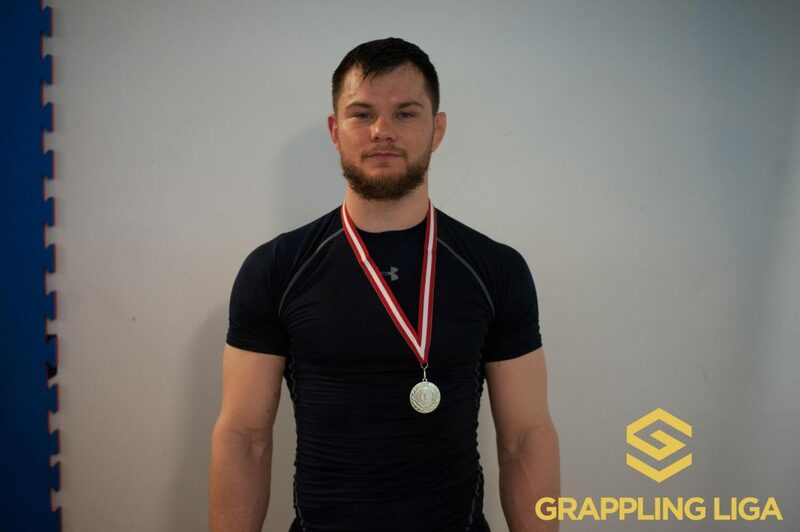 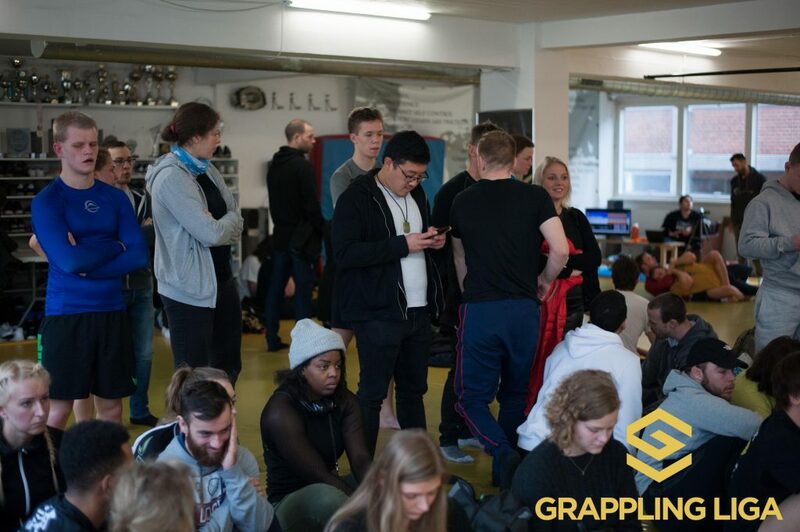 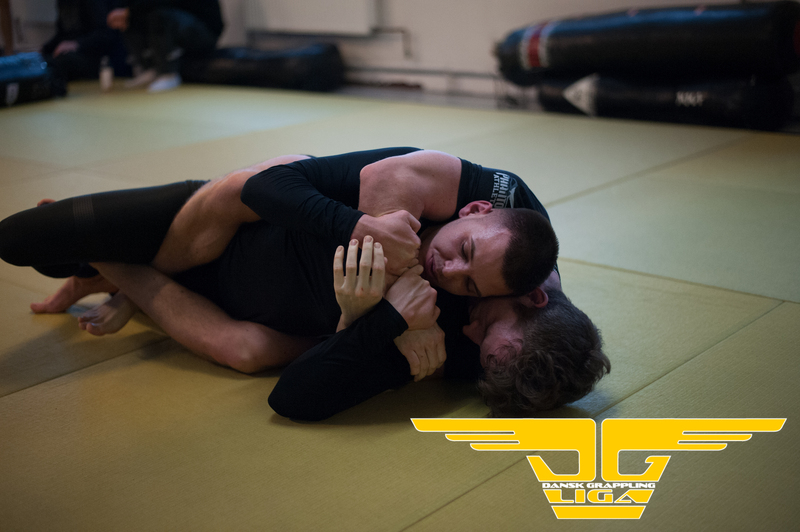 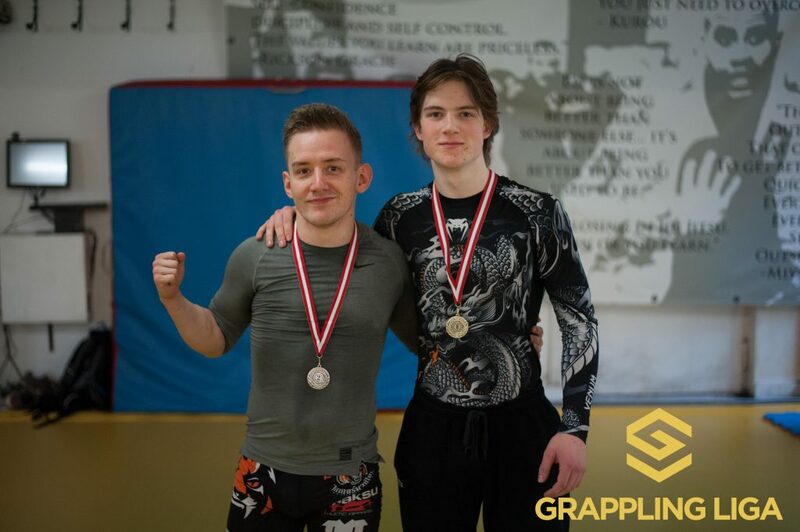 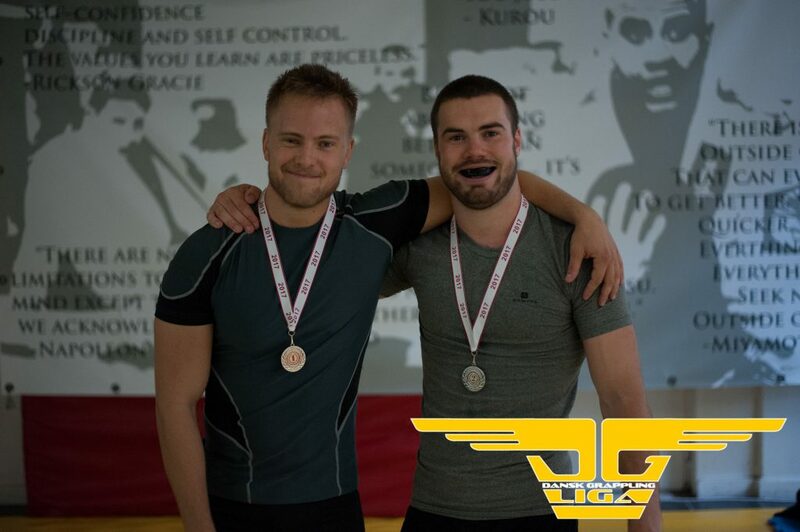 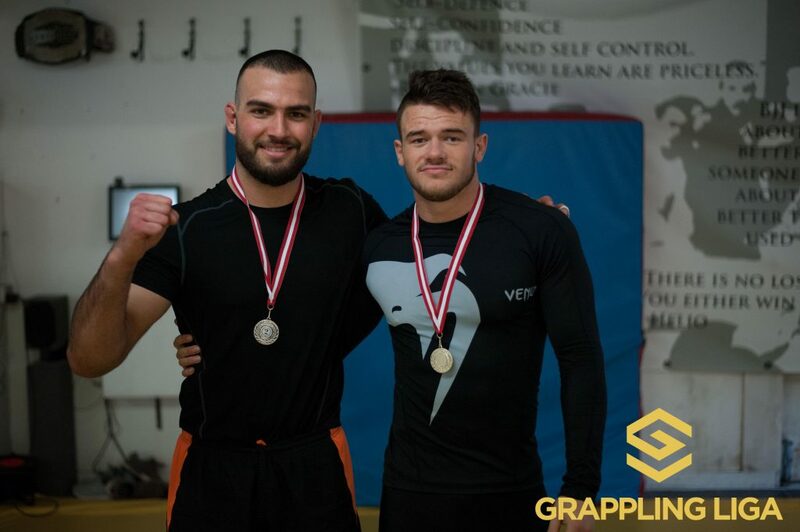 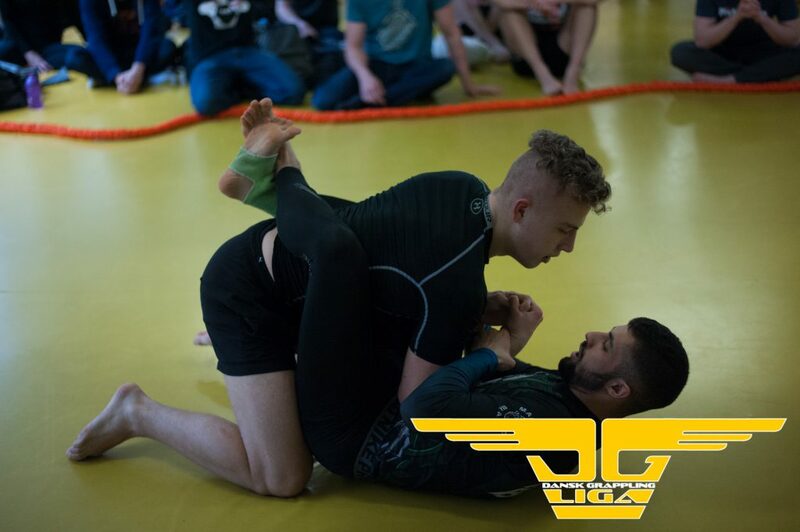 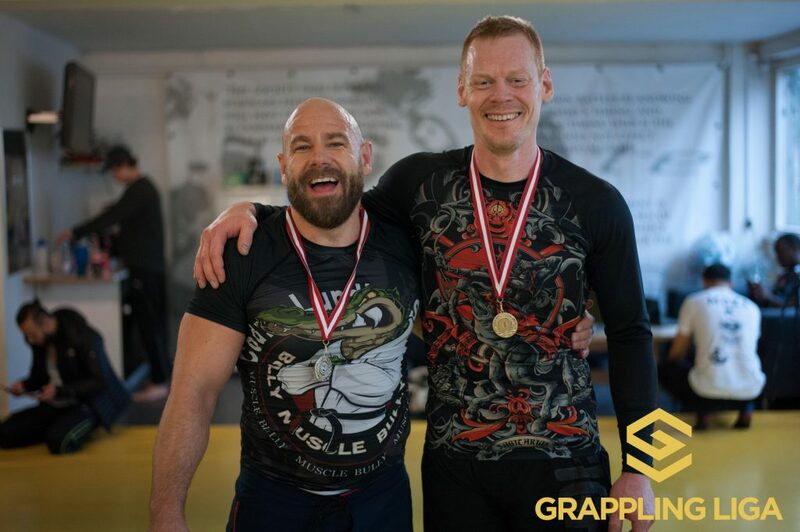 For at kunne tilmelde sig til DGL i fremtiden, skal man over på http://grapplingbrackets.com/. 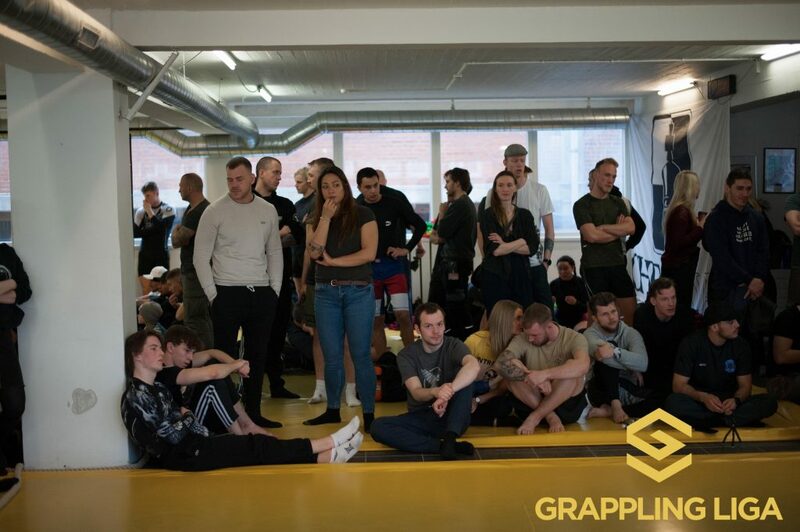 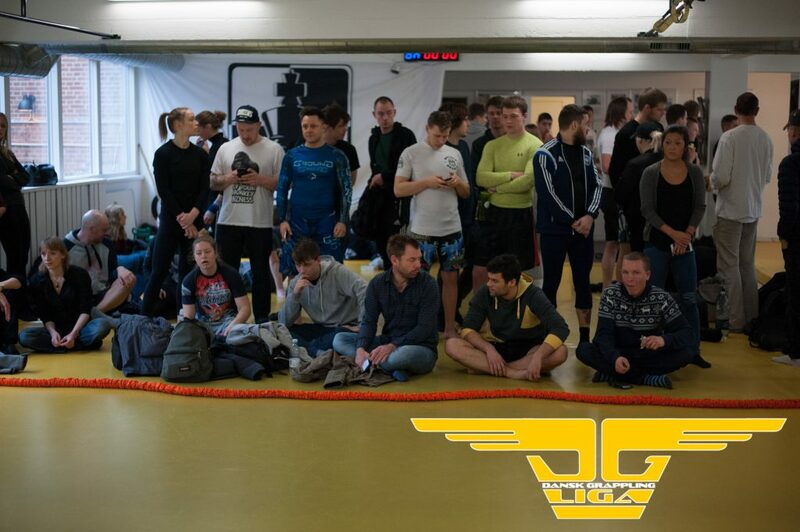 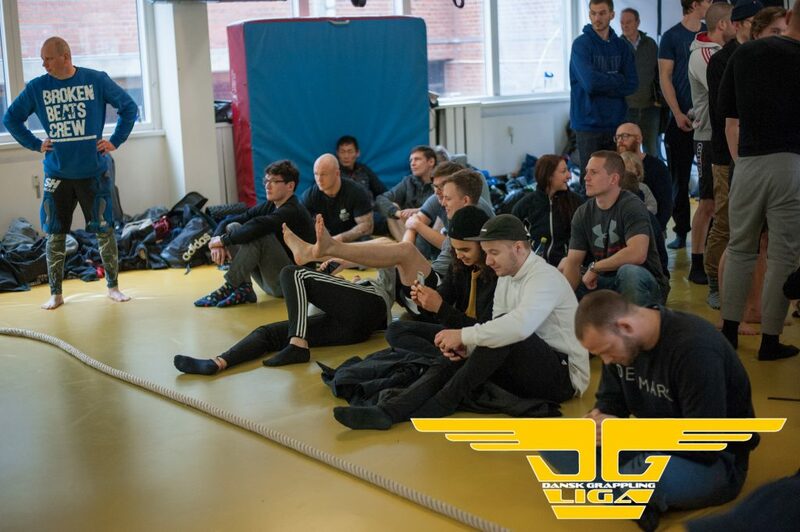 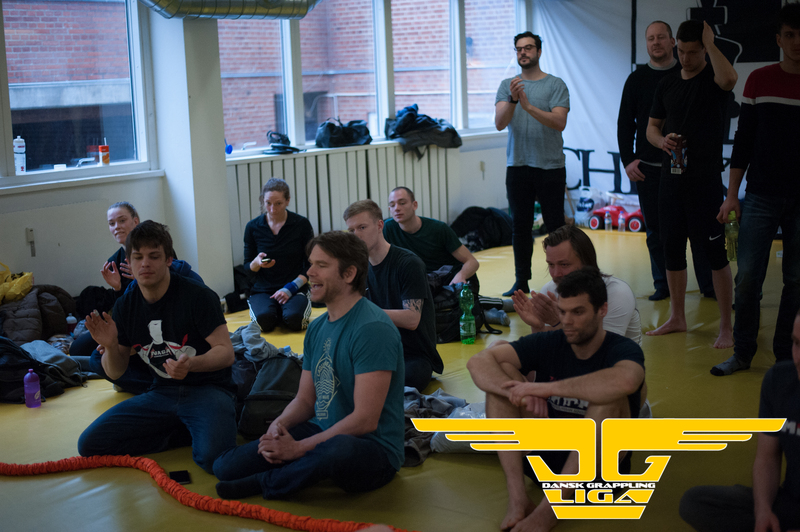 Vi har flyttet al data fra grapplingliga.dk over til GrapplingeBrackets.com, så i skal bare logge ind med jeres profil. 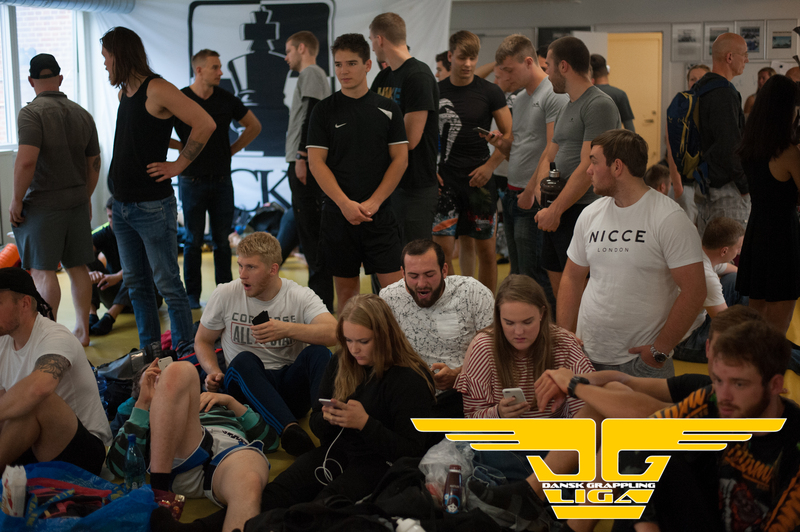 Hvis det ikke viker, så bed om et nyt password. 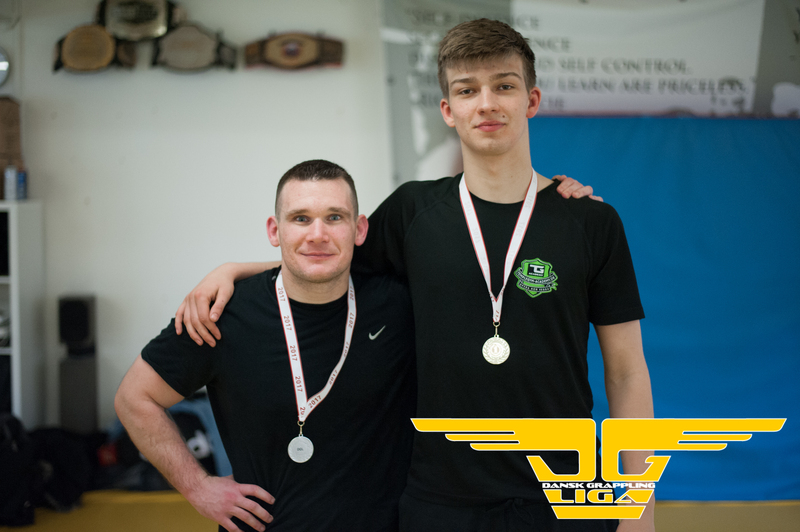 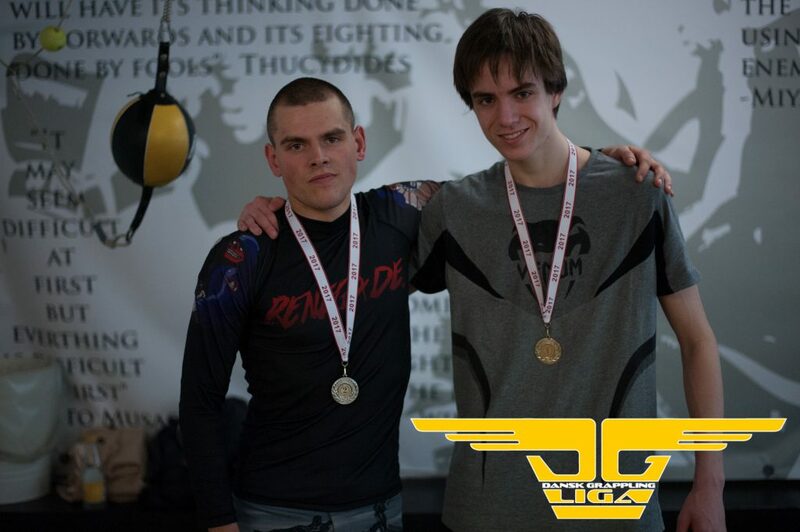 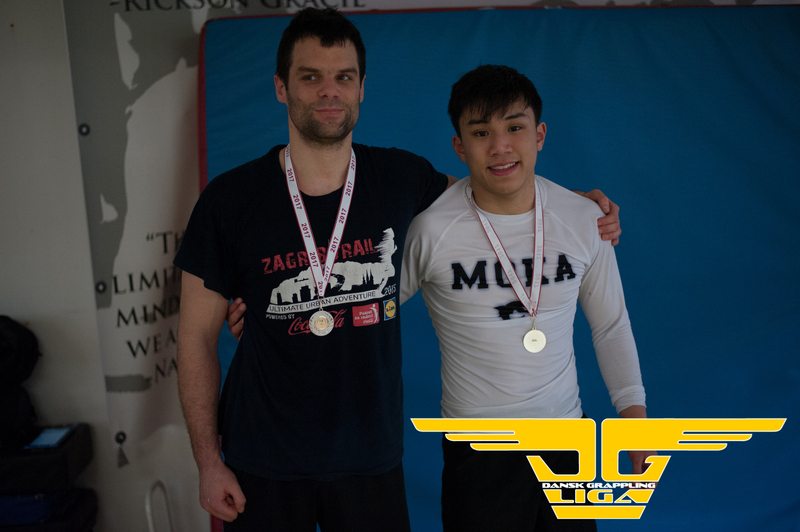 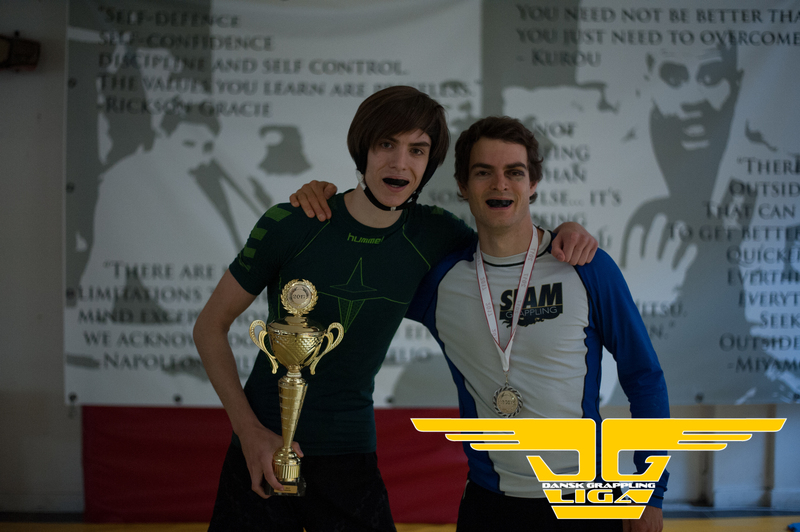 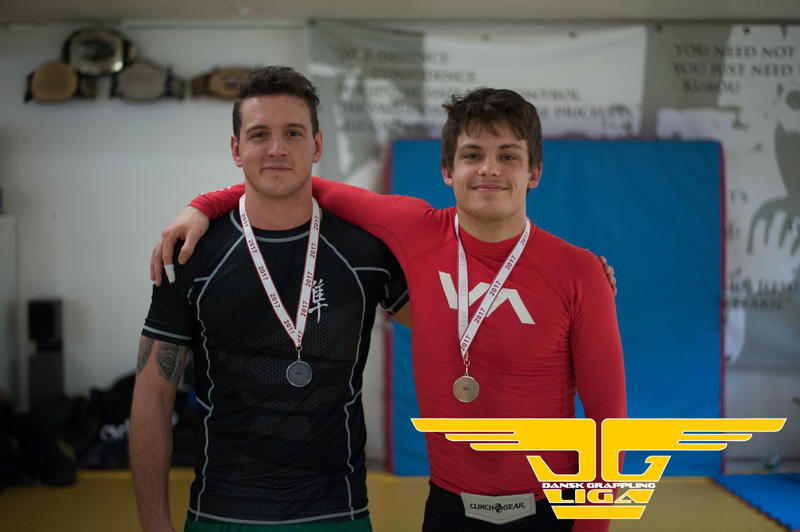 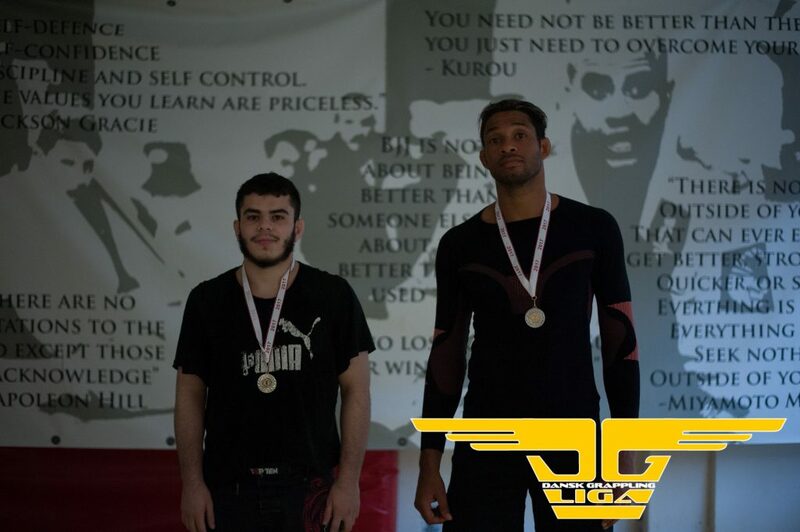 This entry was posted in news and tagged DGL, grapplingbrackets.com on February 26, 2018 by admin. 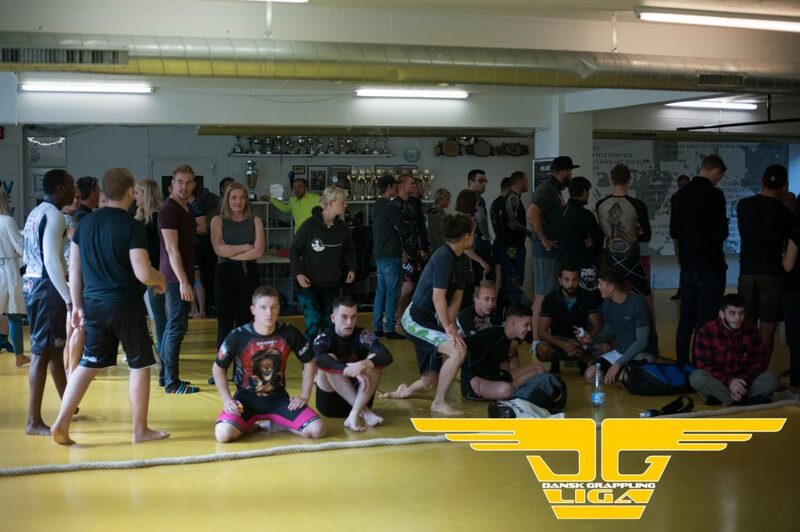 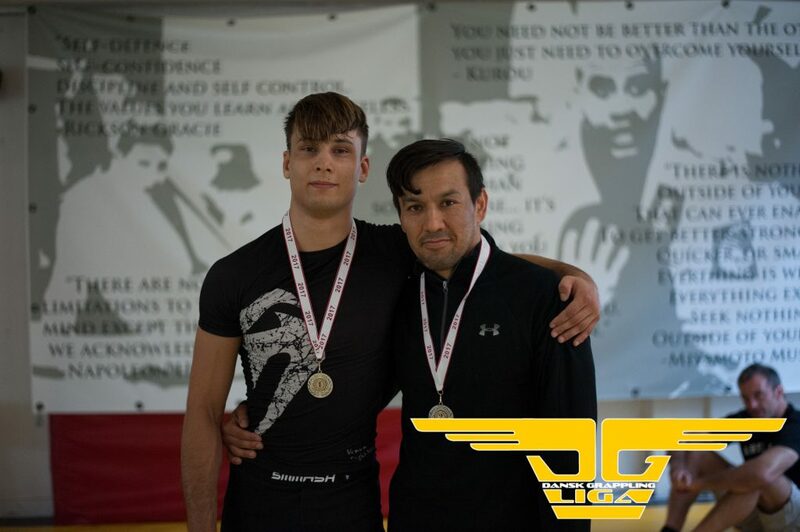 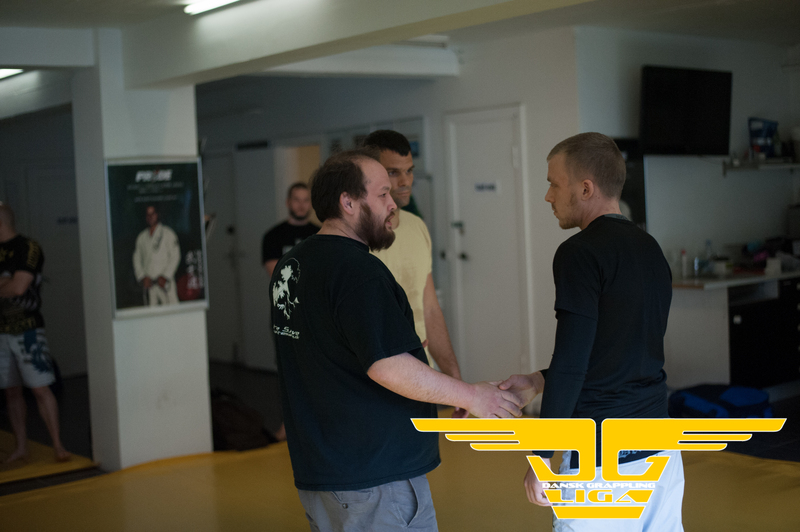 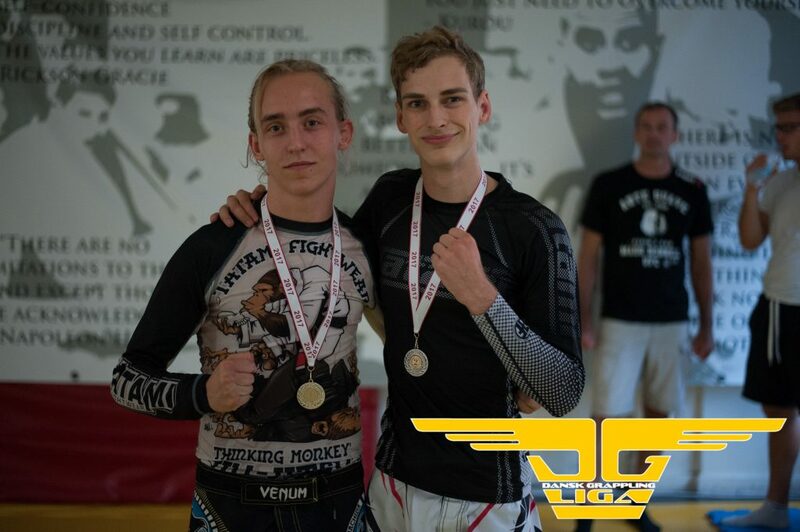 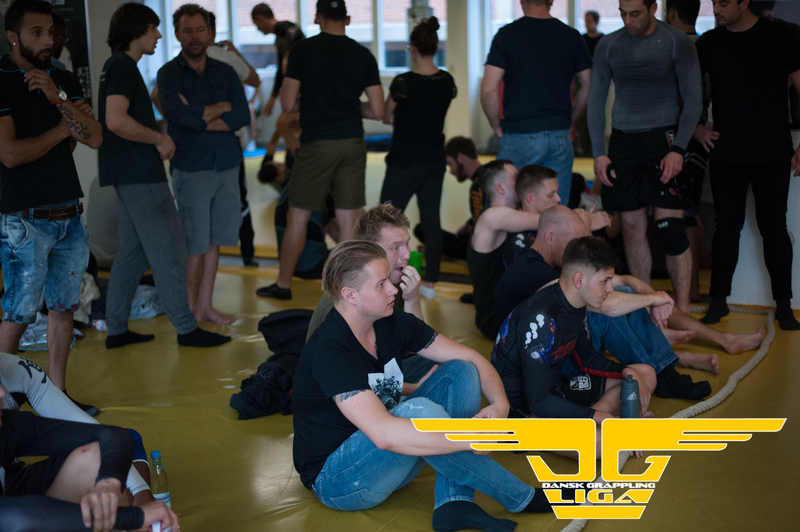 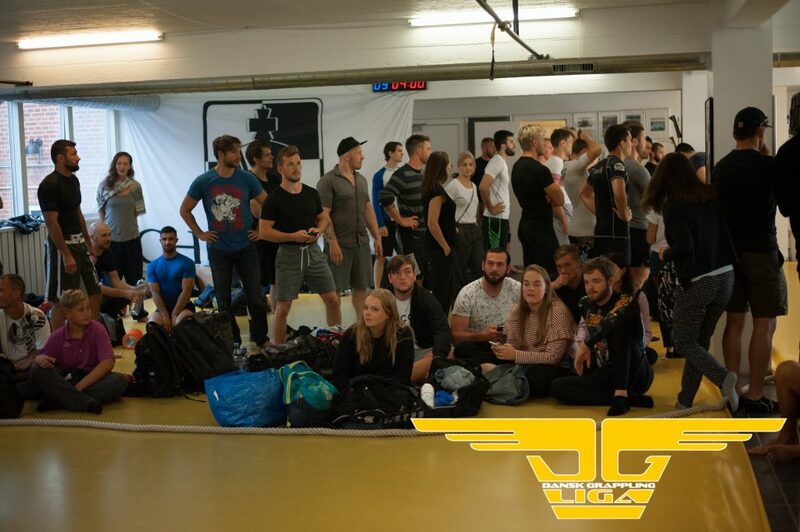 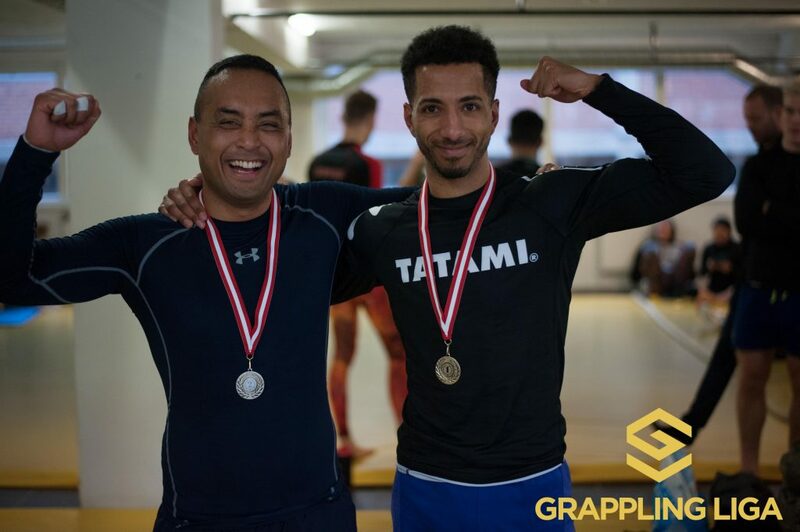 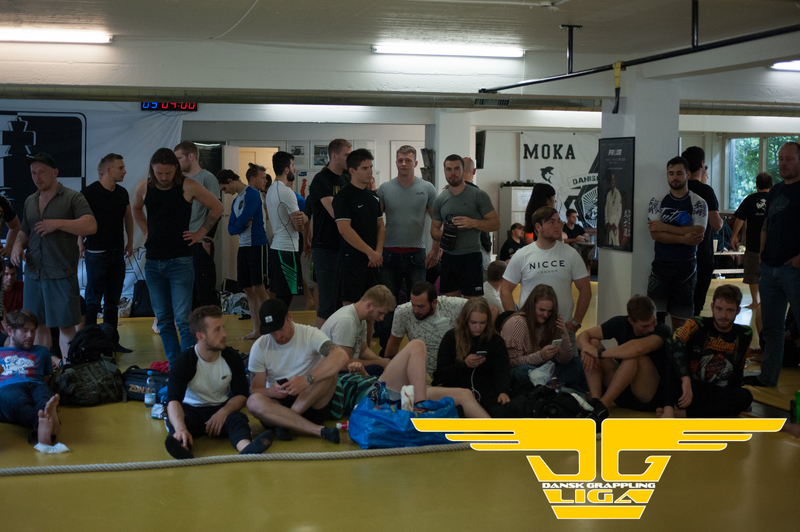 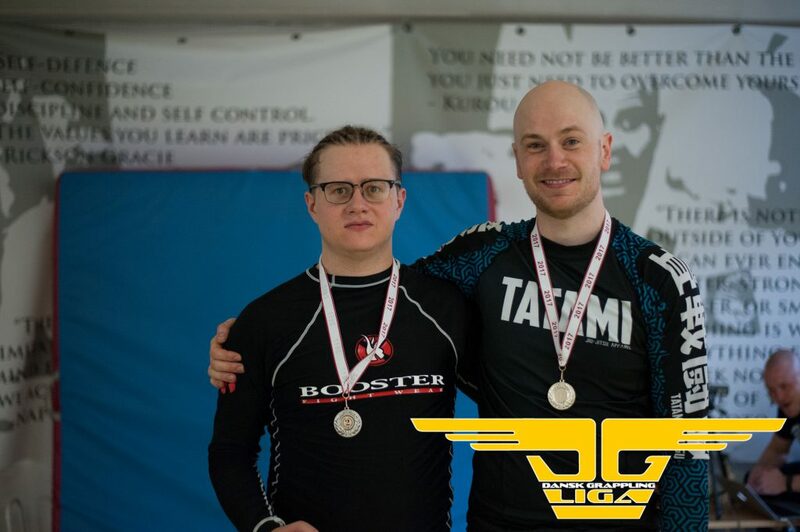 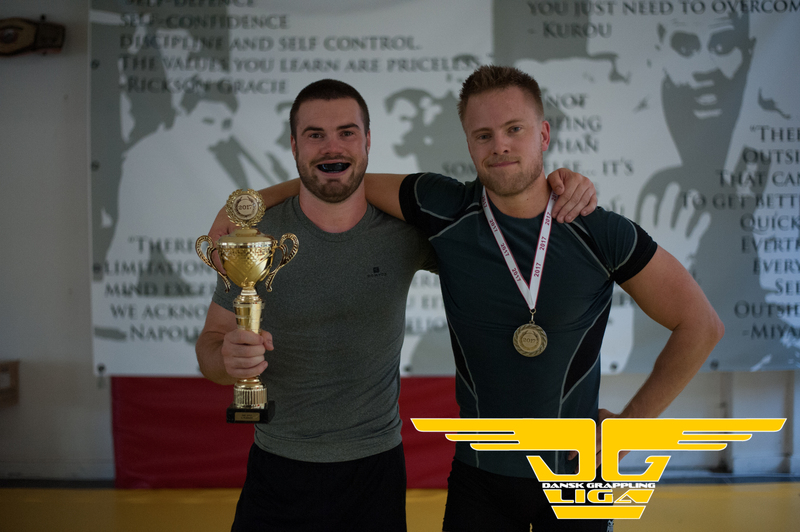 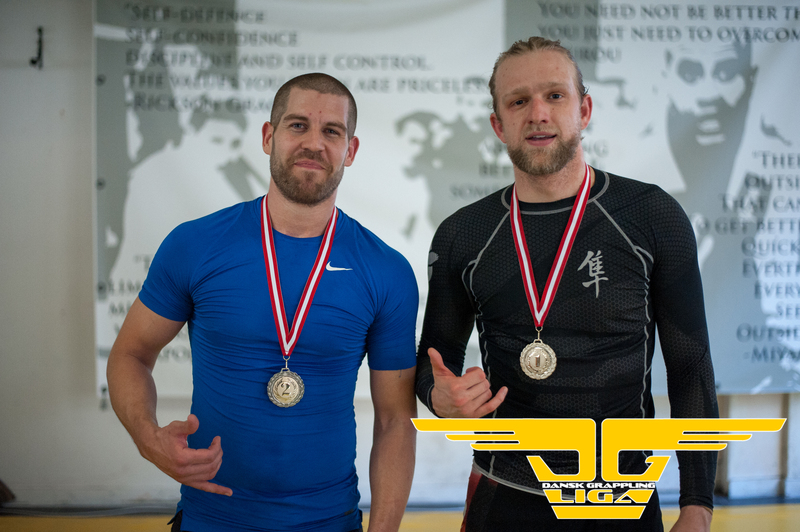 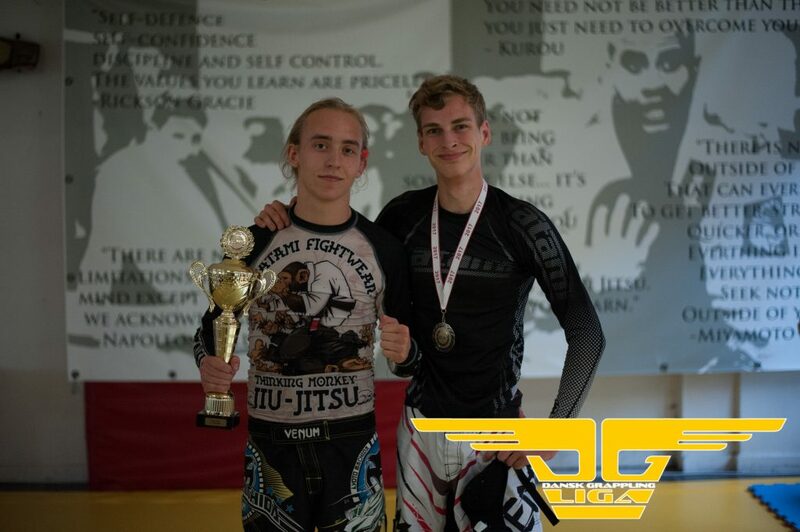 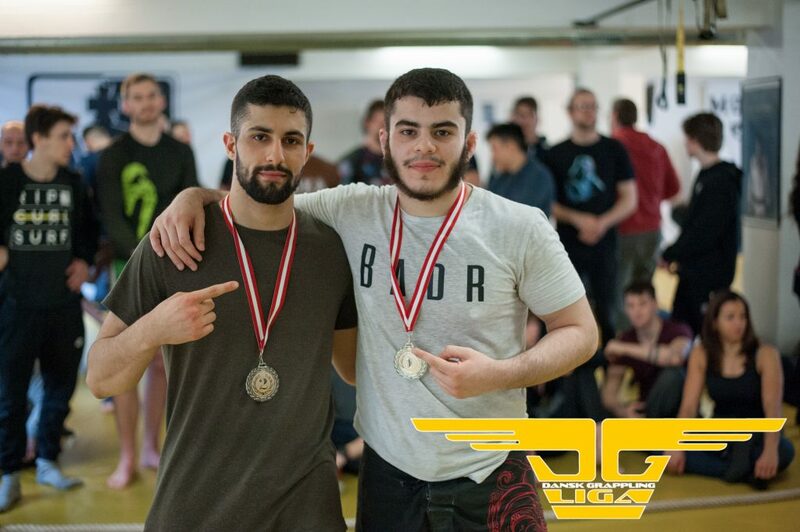 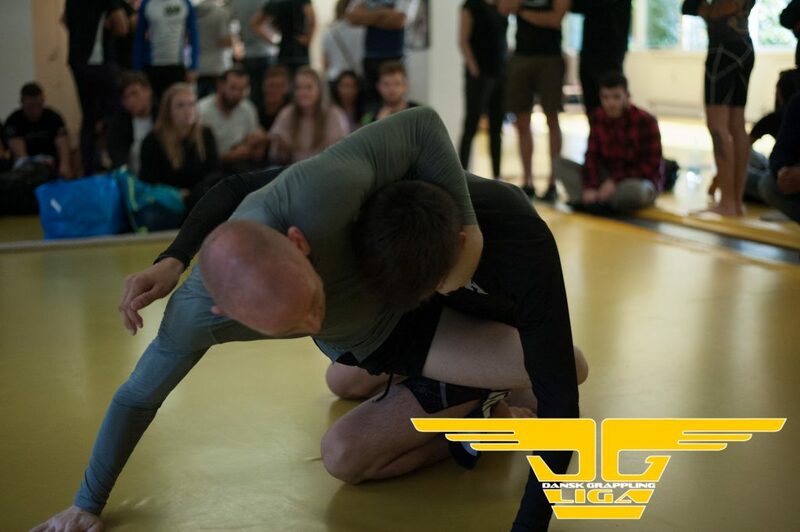 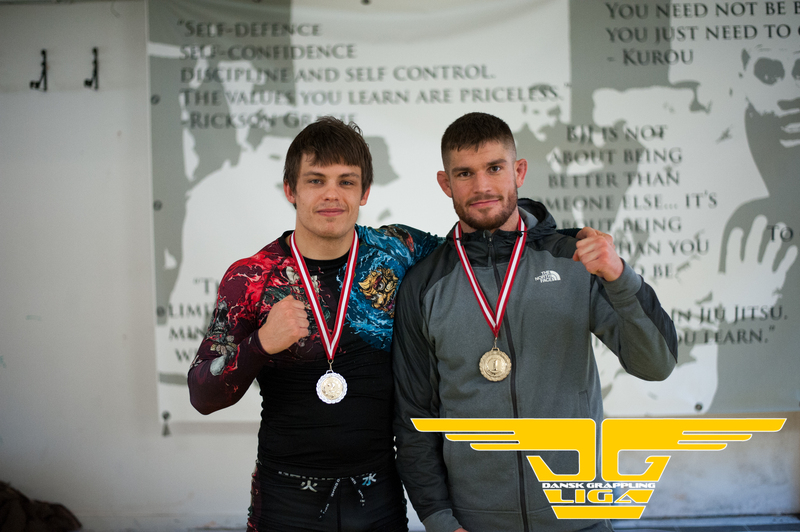 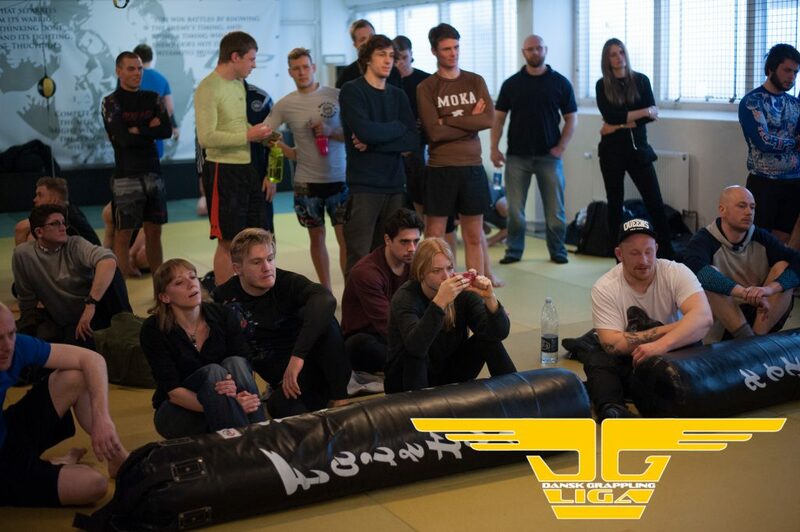 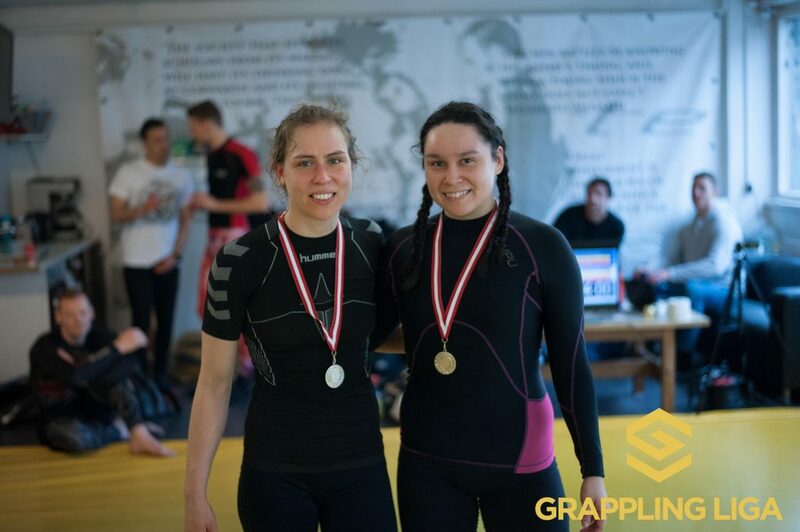 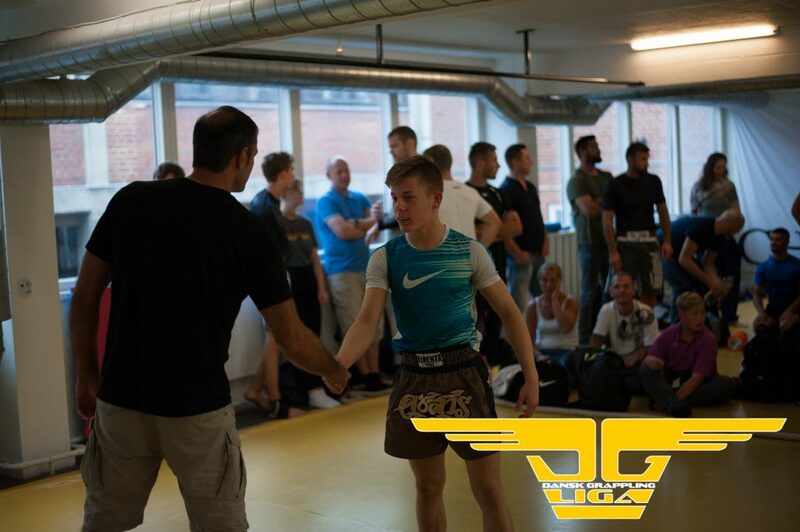 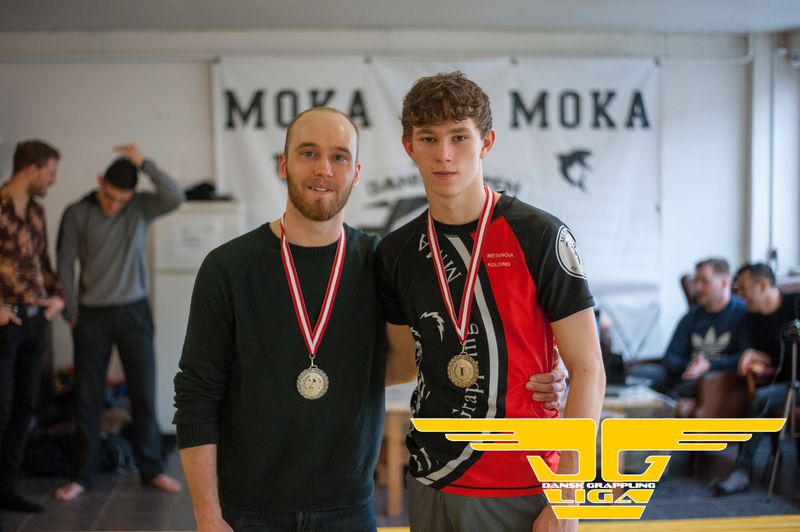 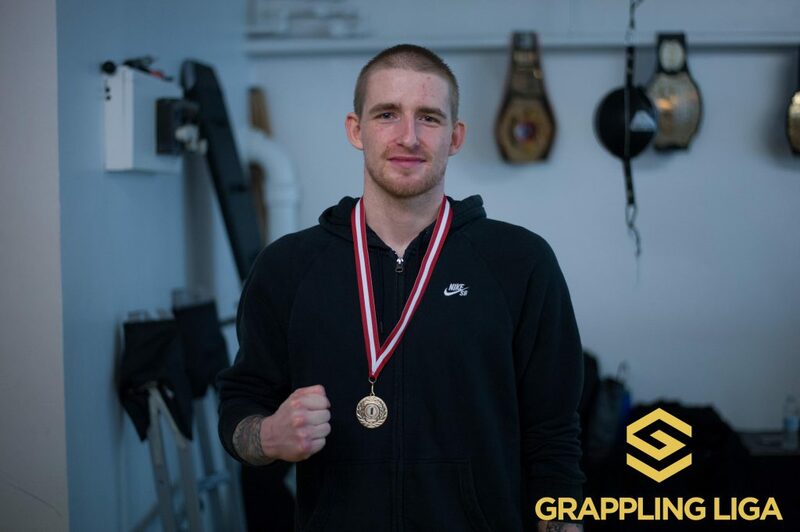 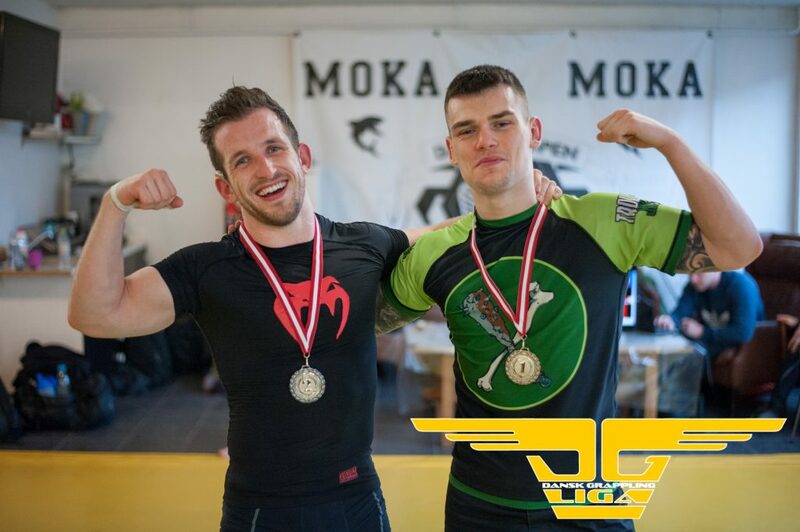 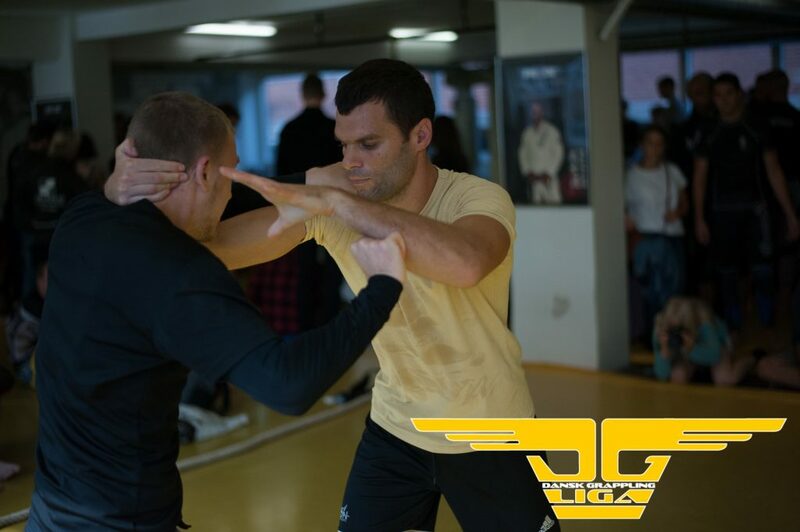 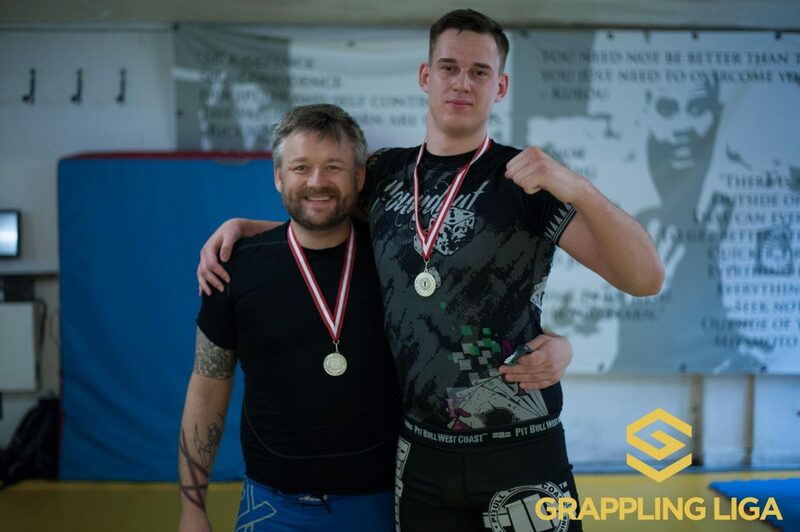 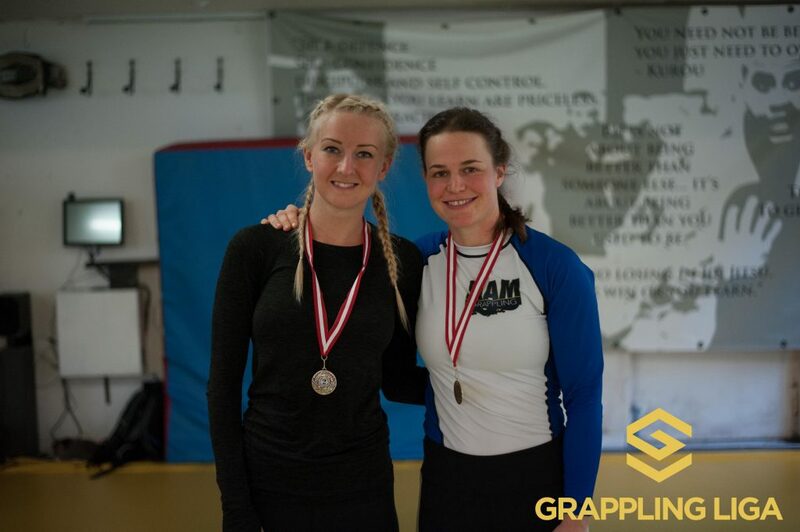 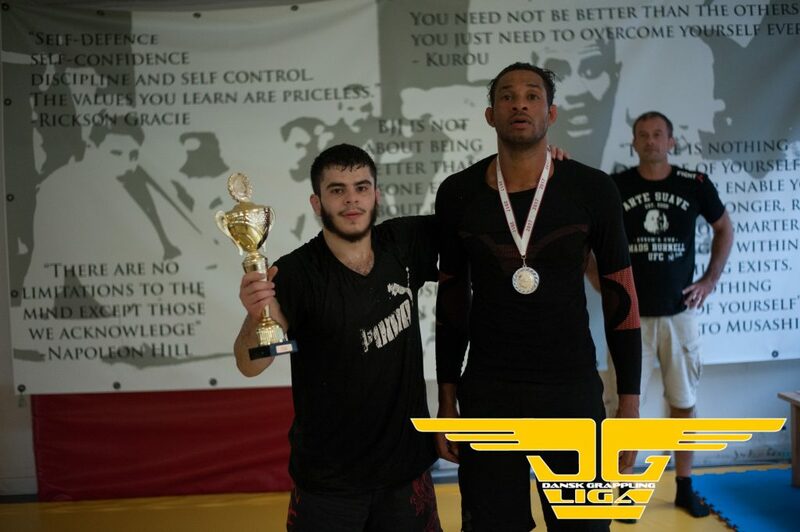 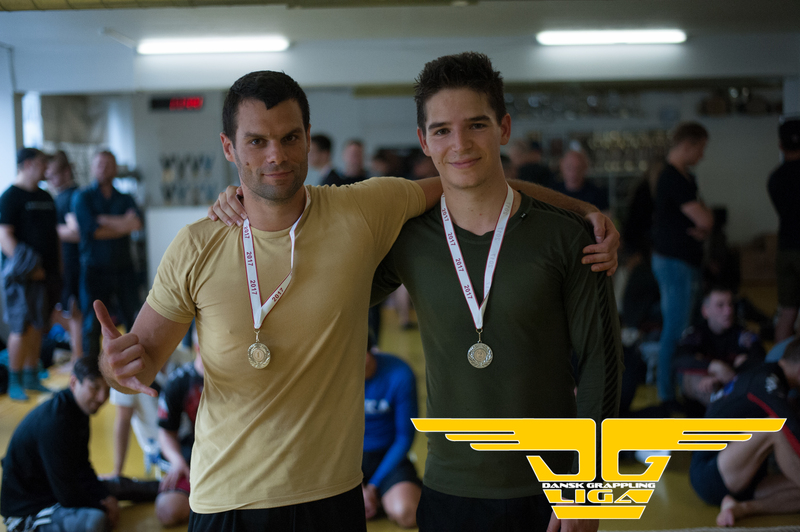 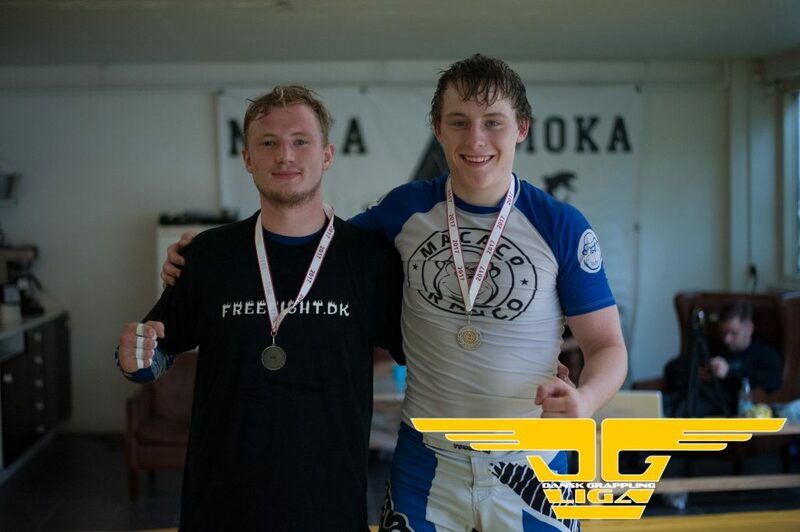 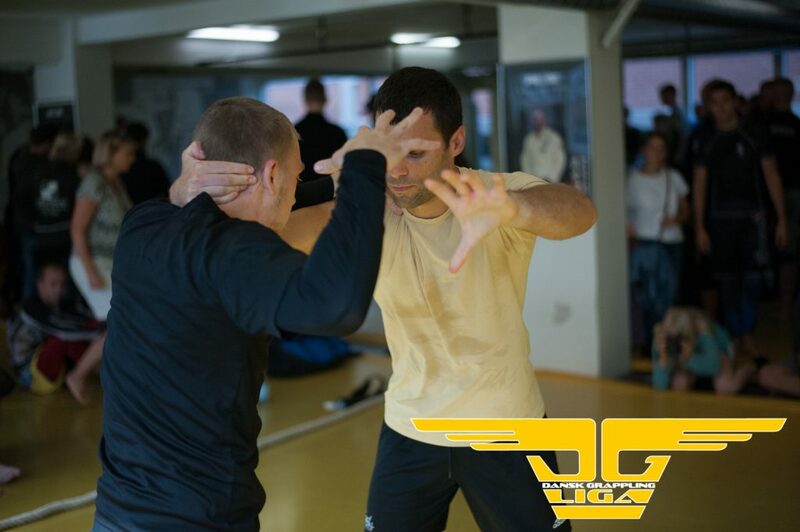 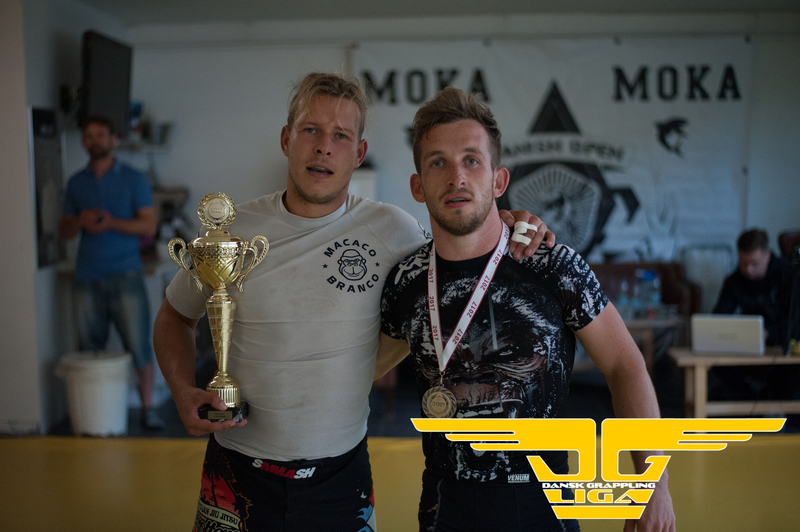 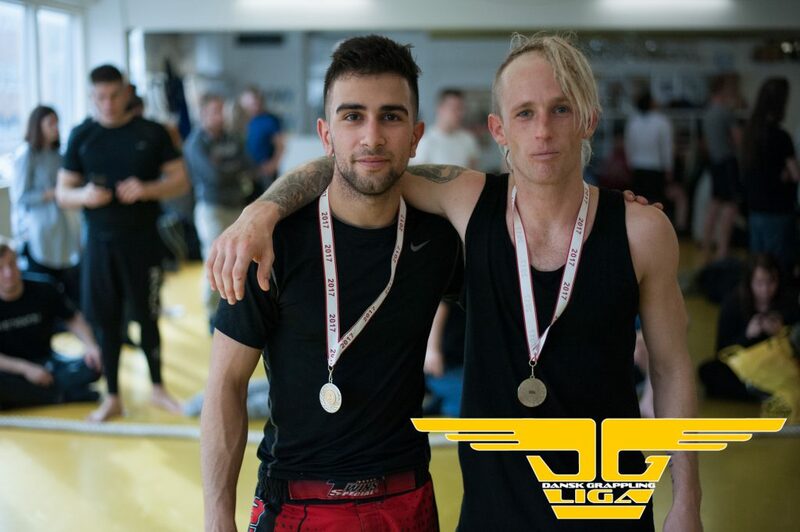 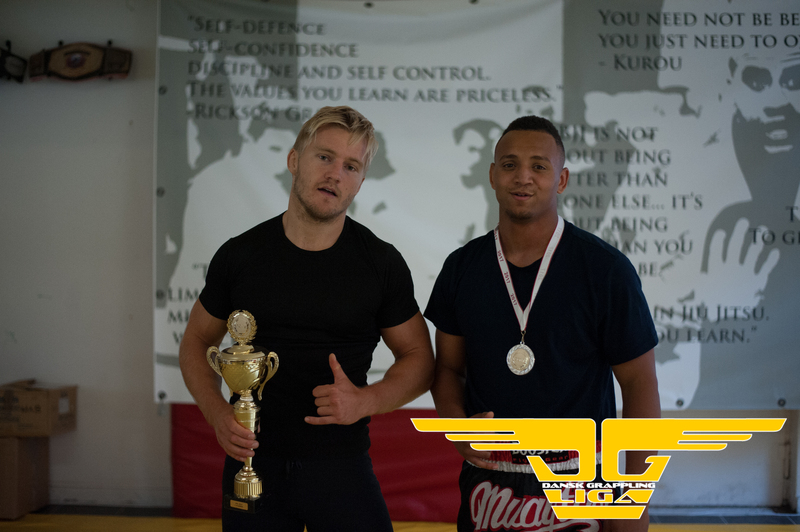 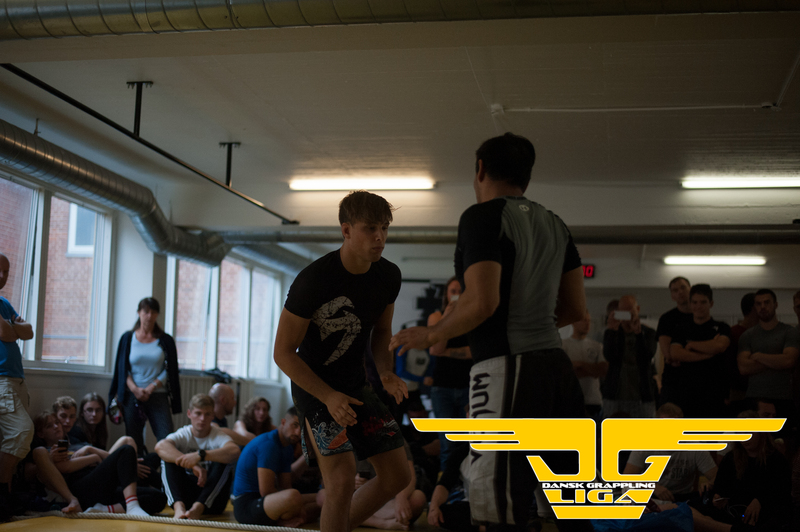 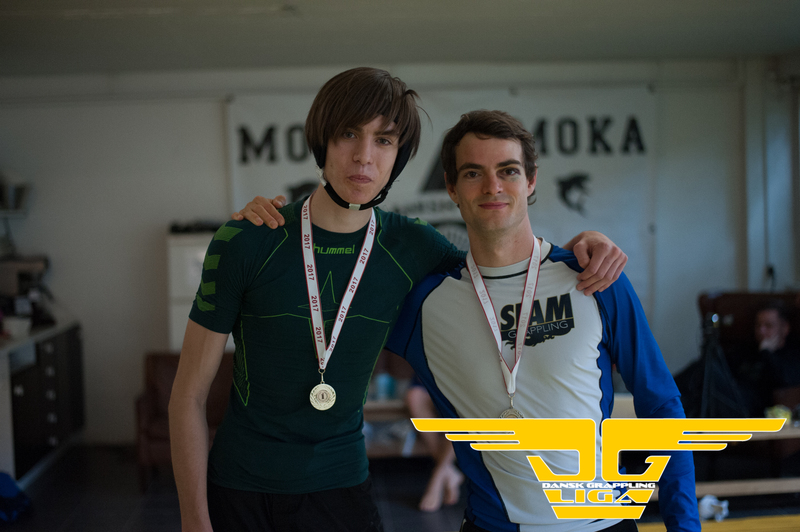 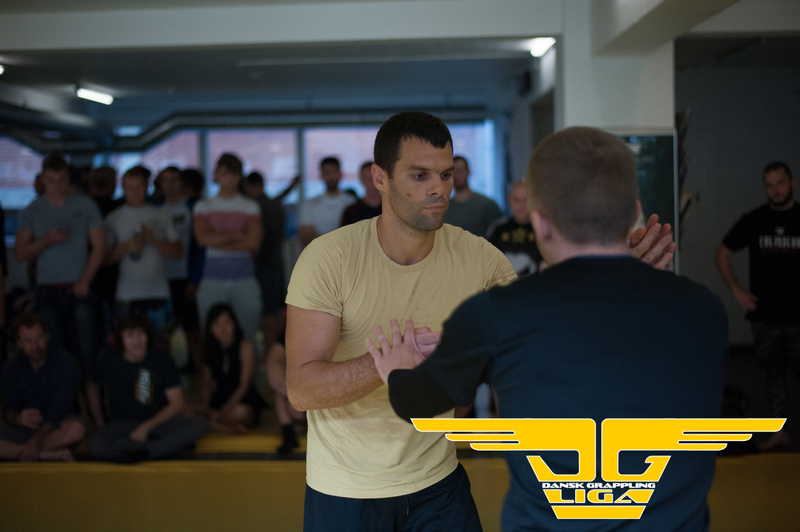 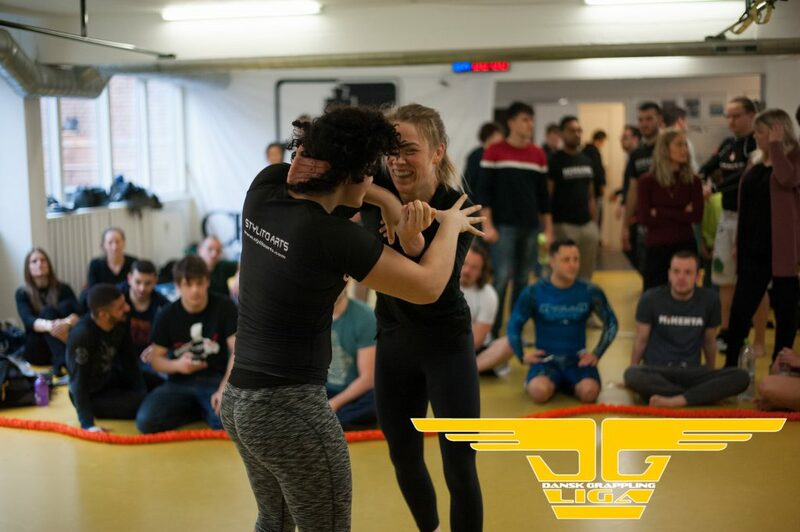 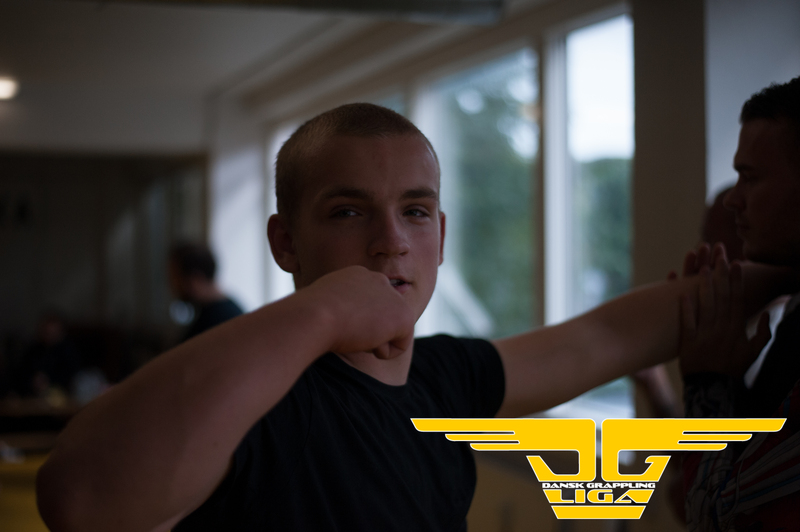 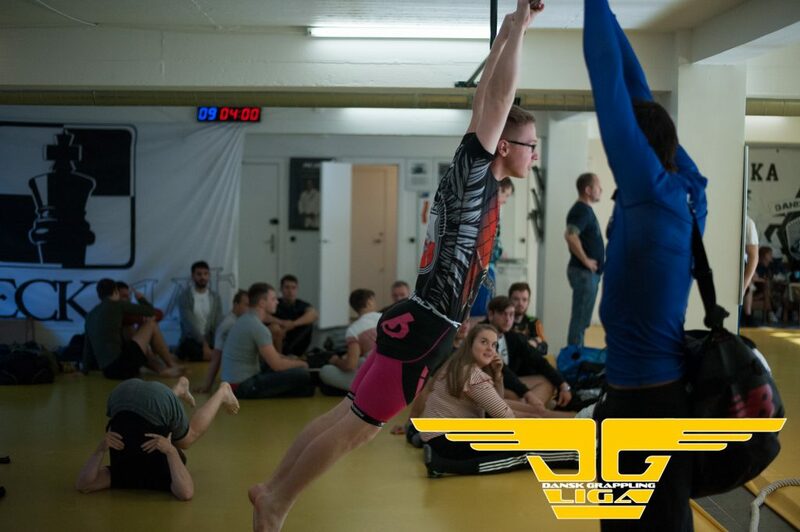 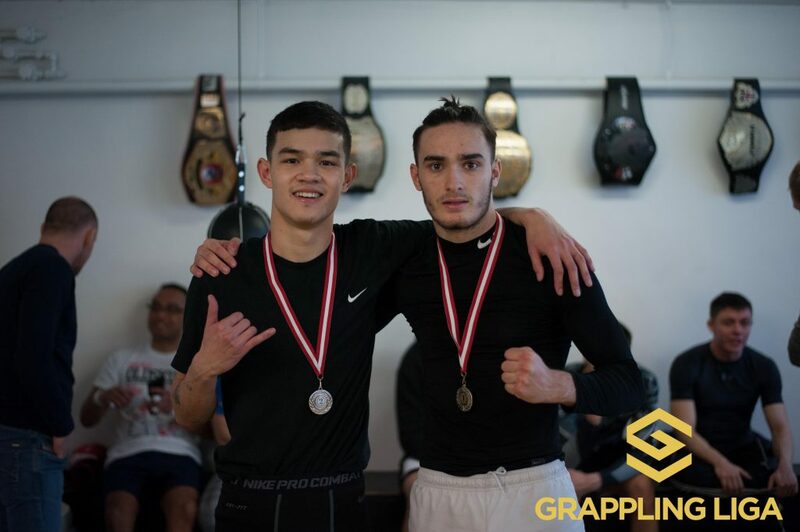 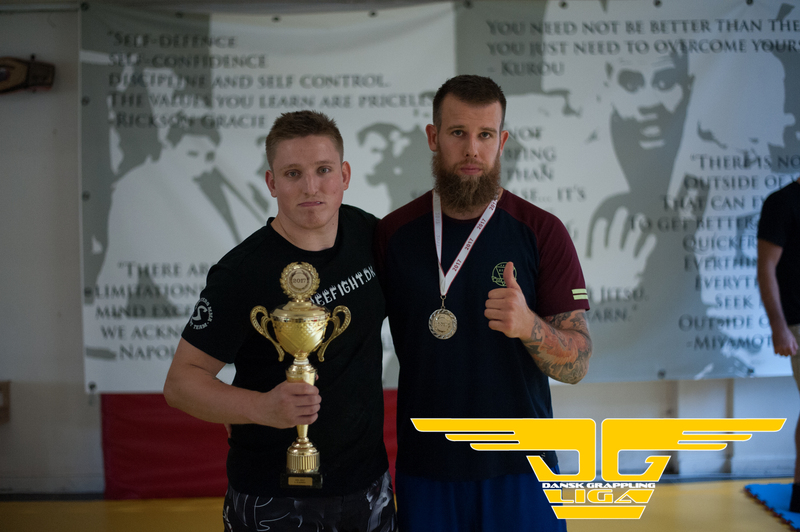 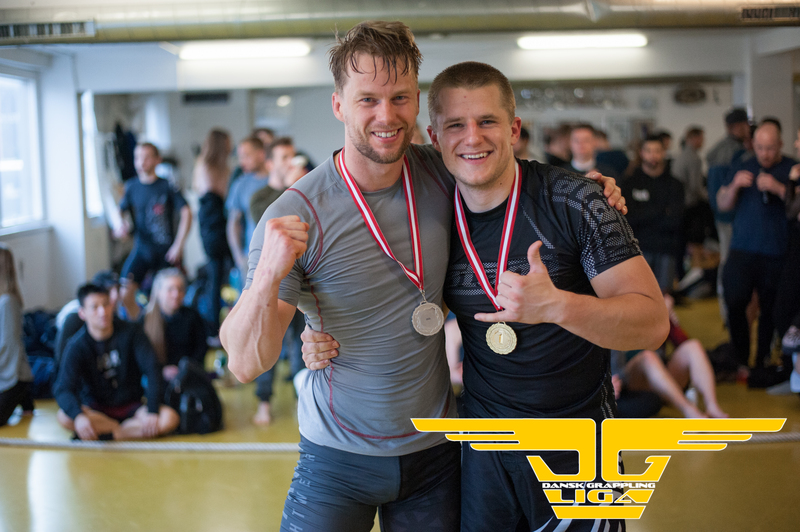 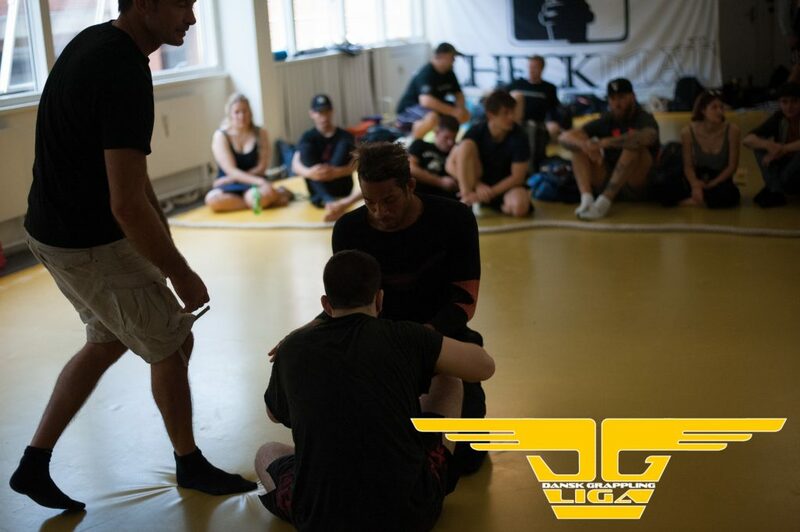 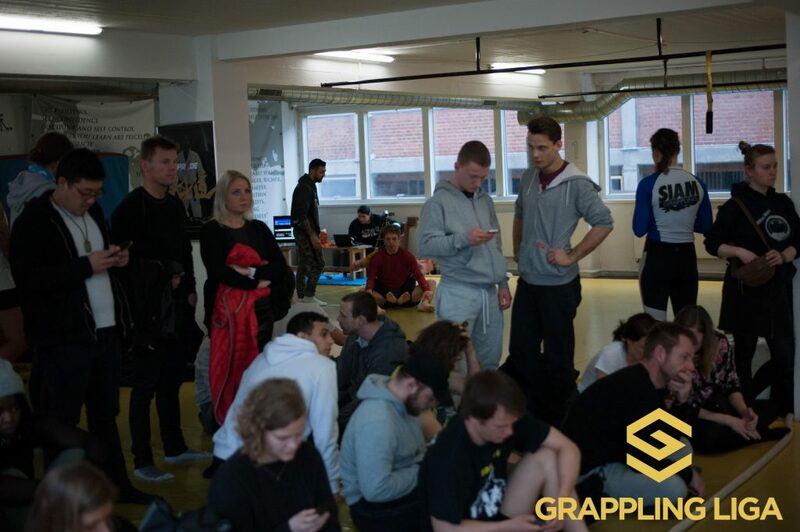 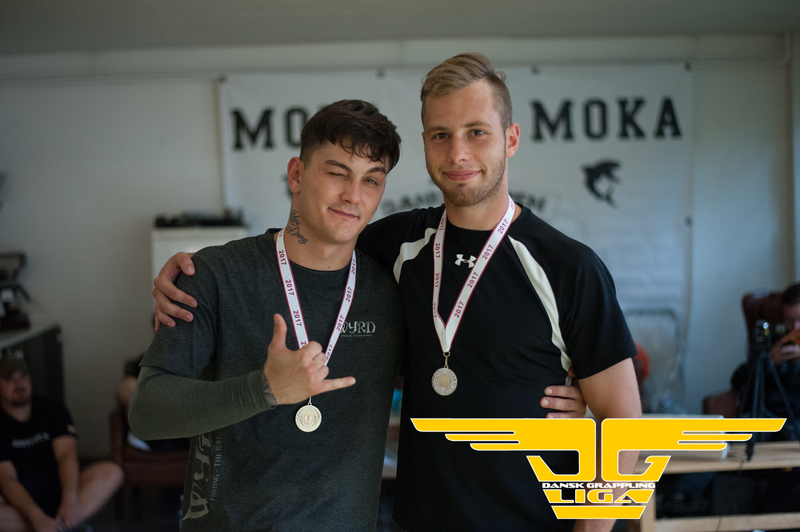 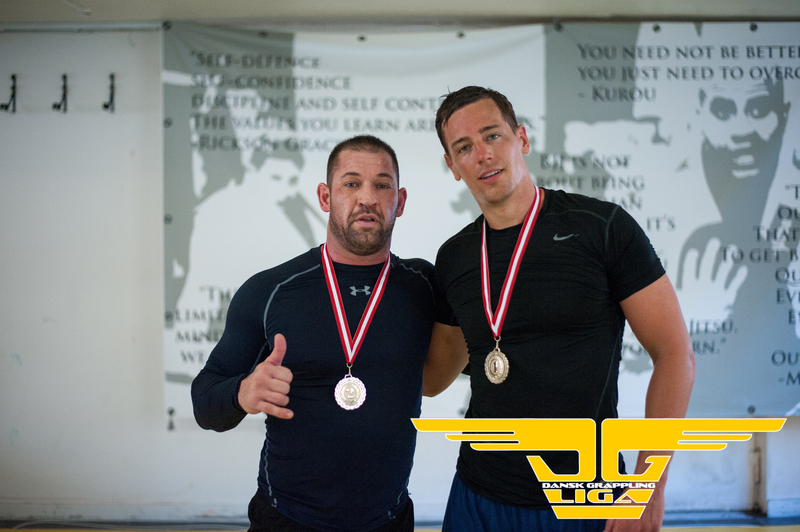 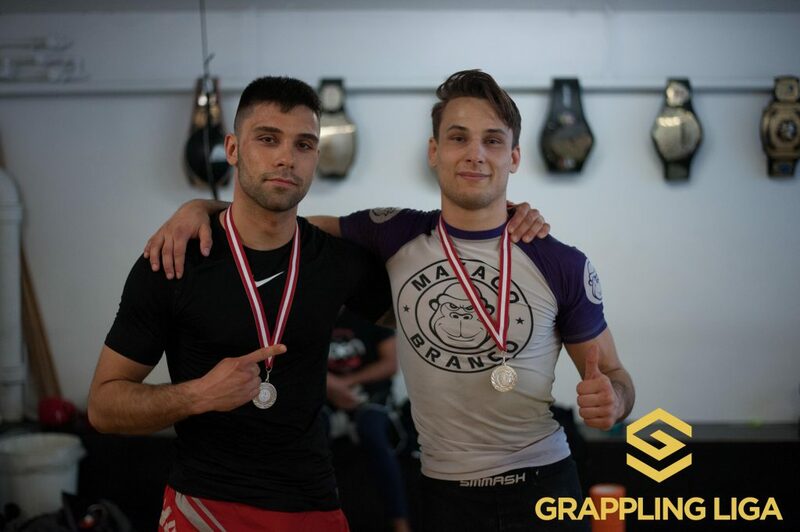 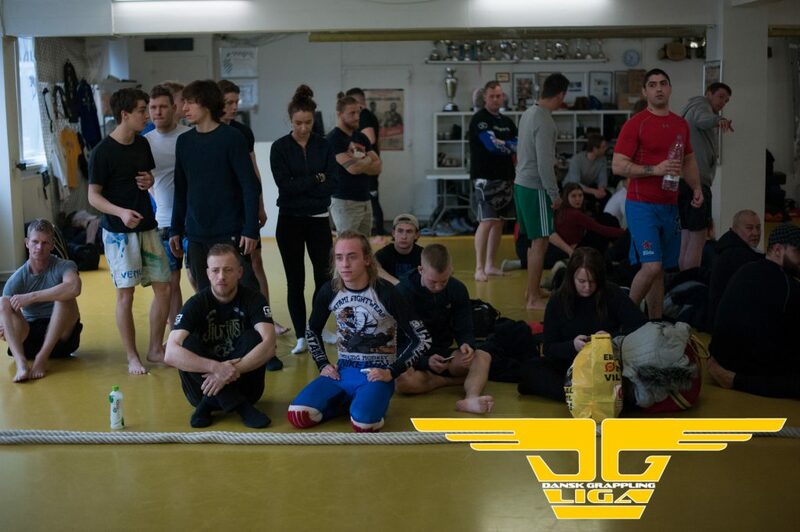 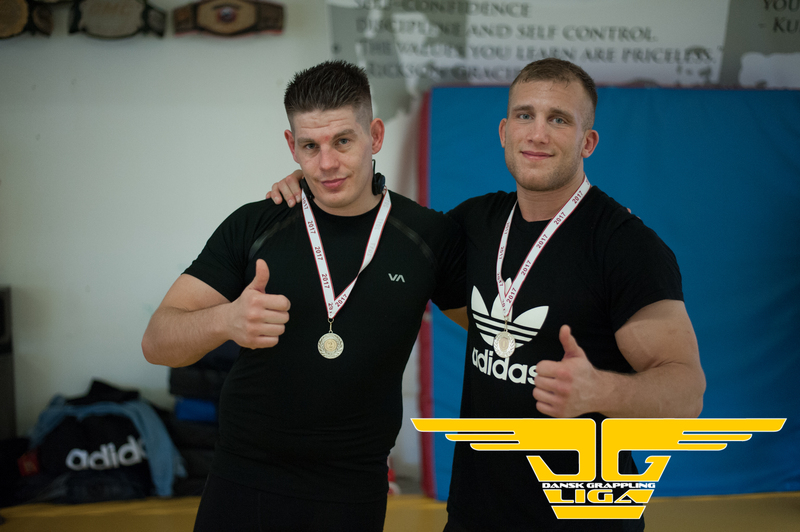 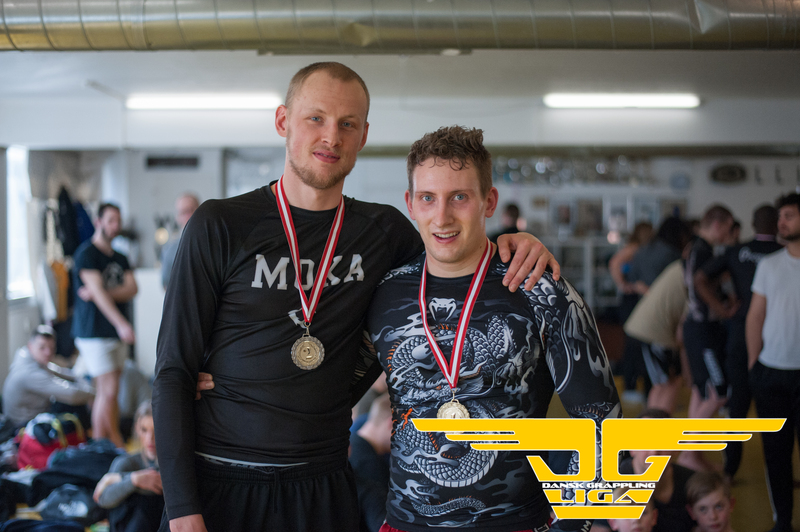 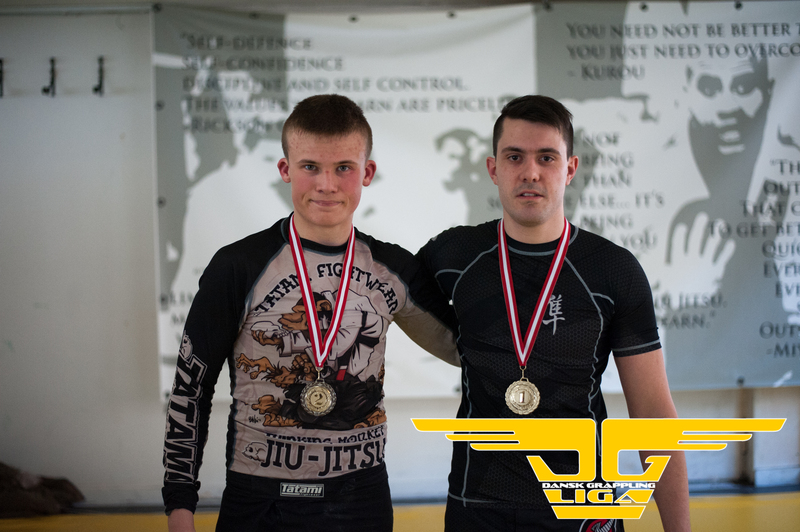 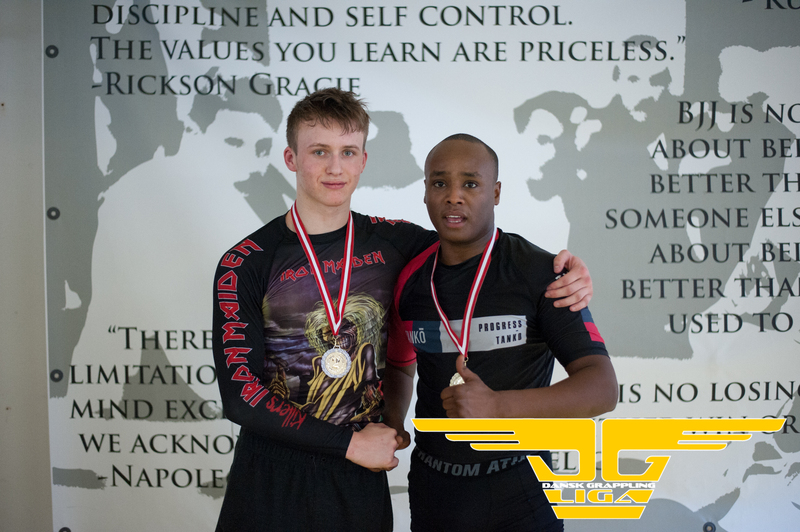 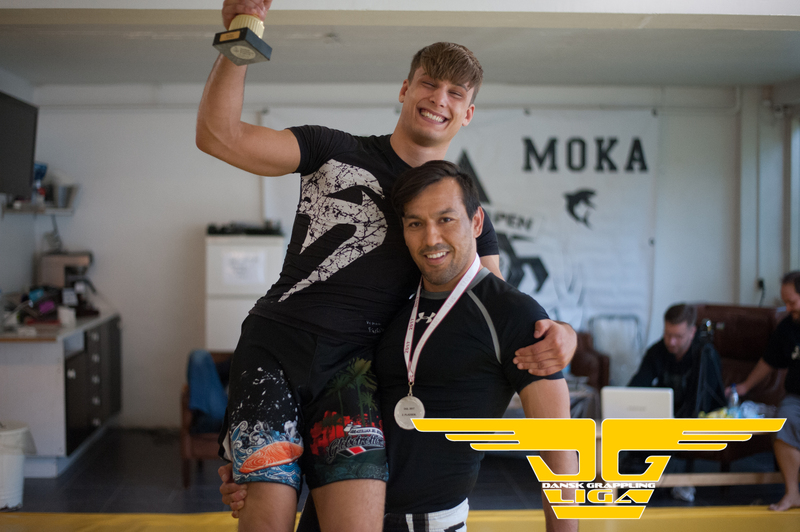 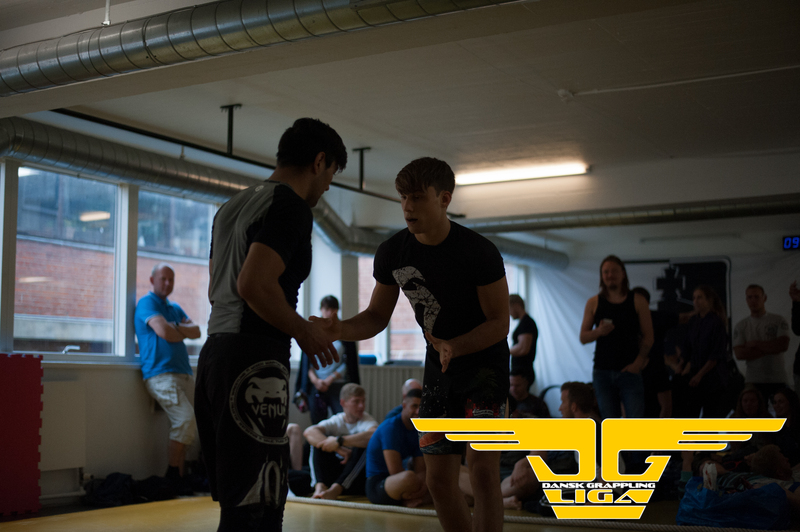 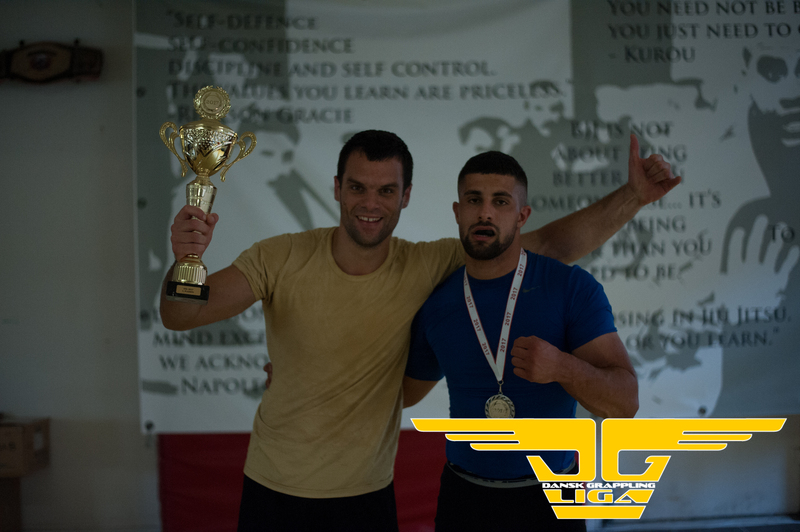 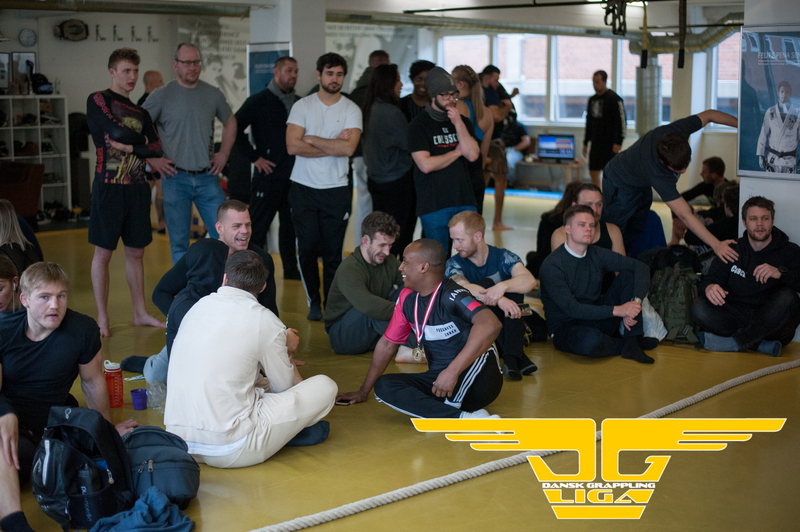 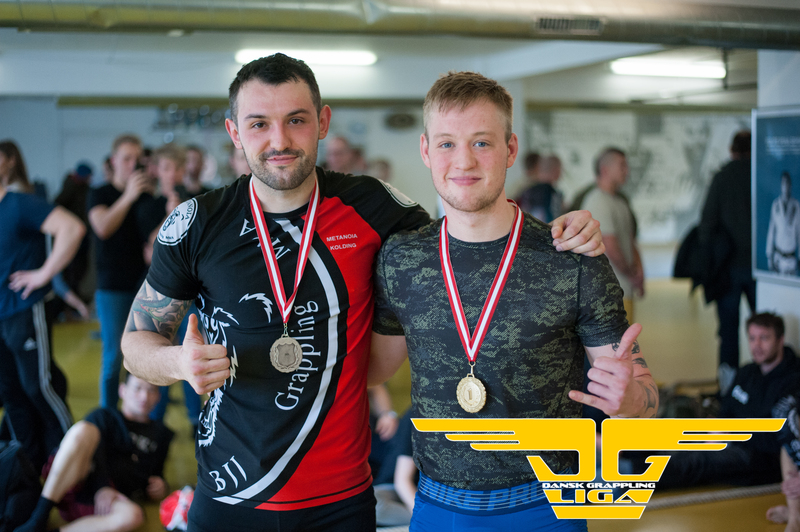 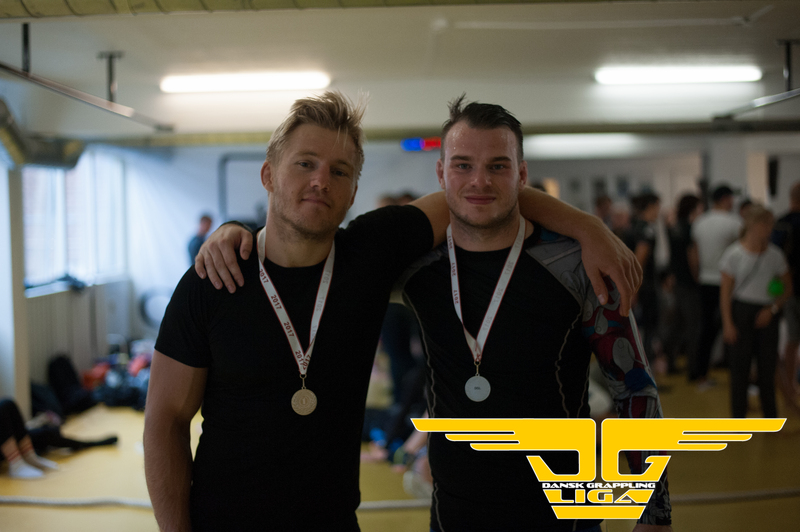 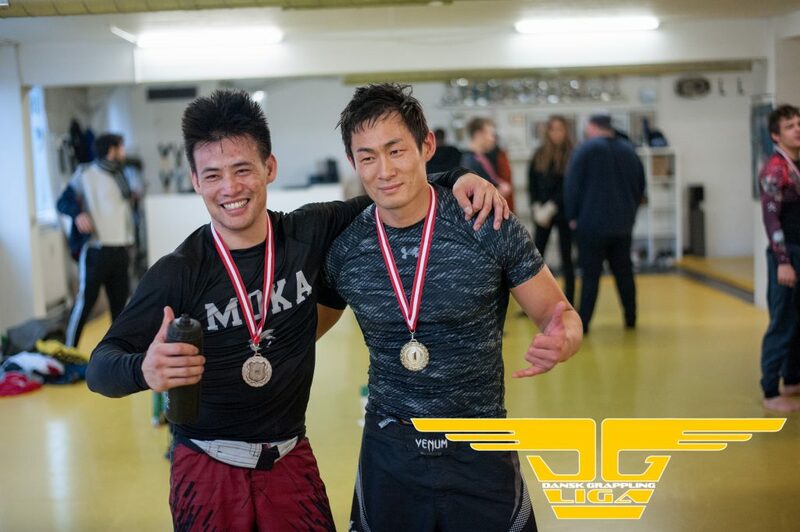 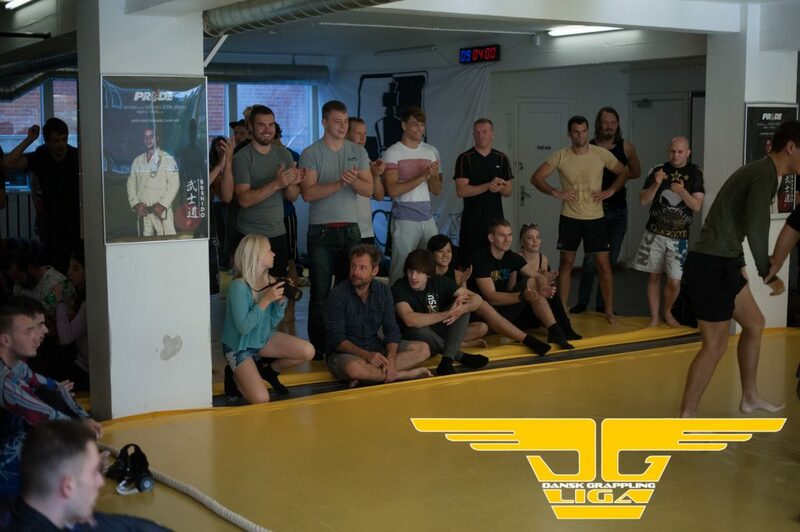 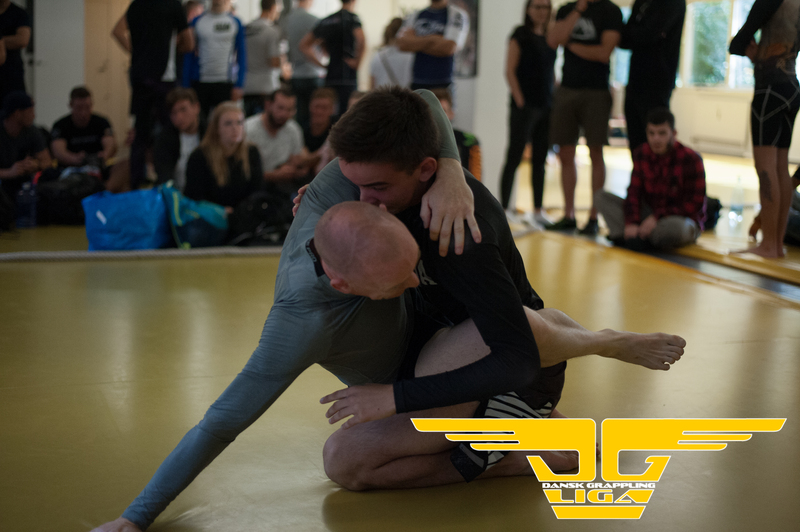 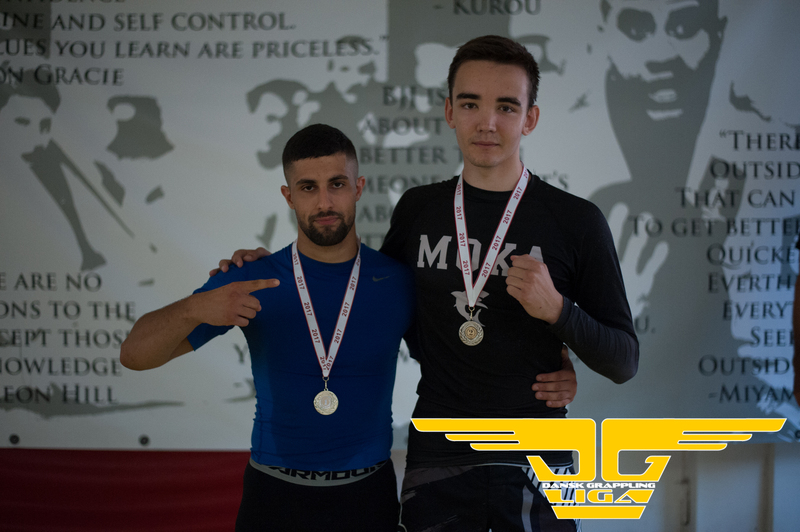 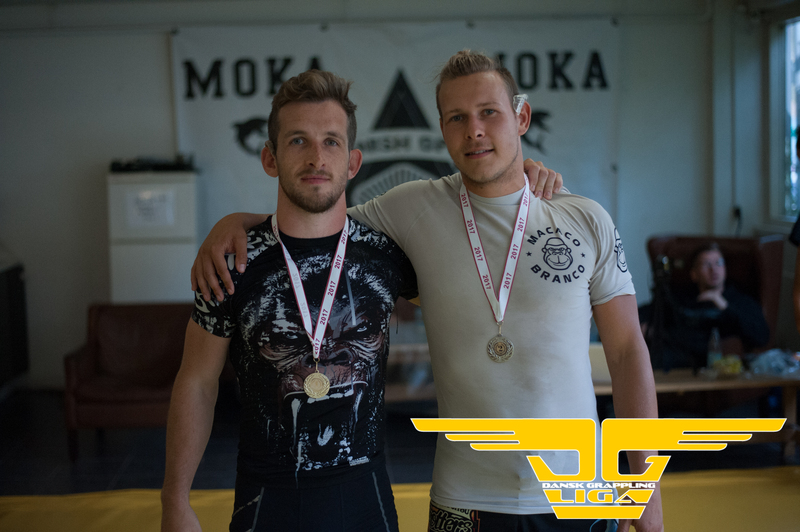 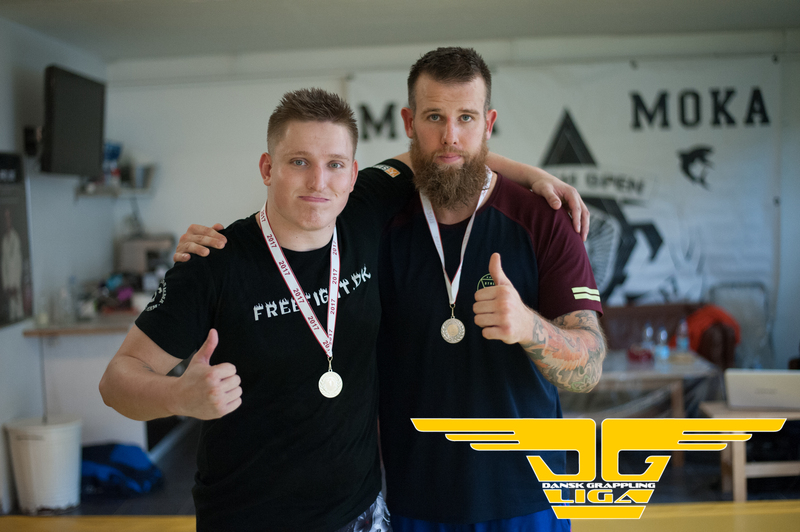 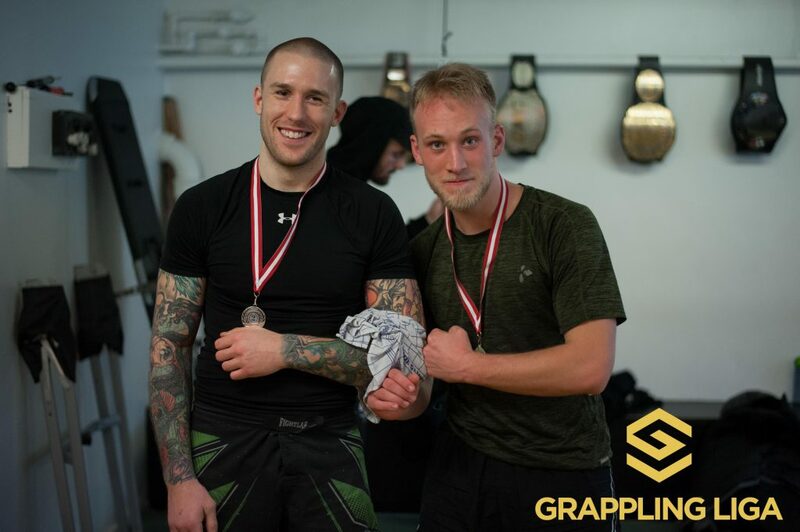 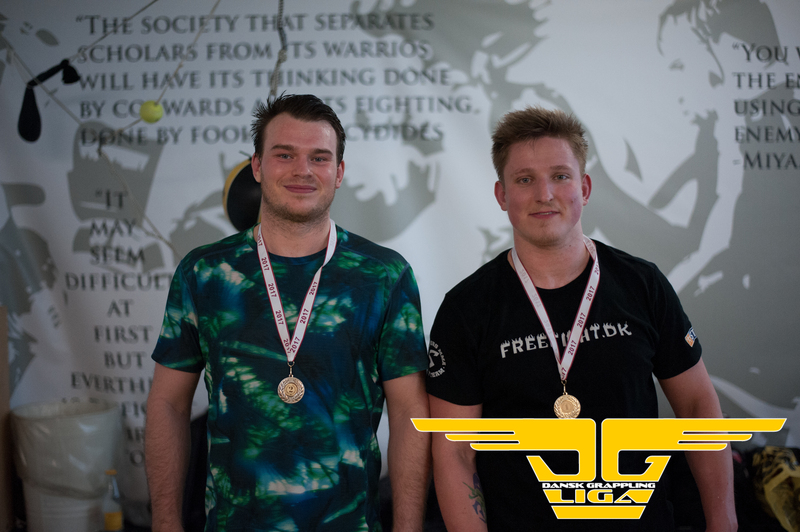 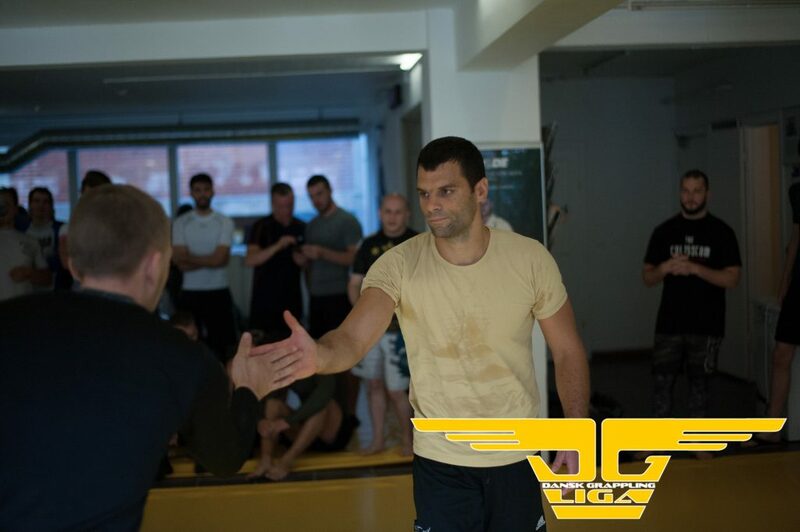 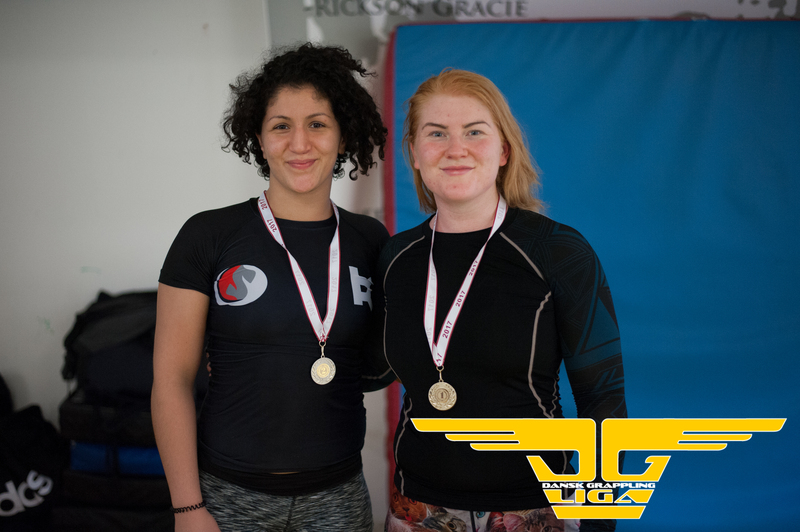 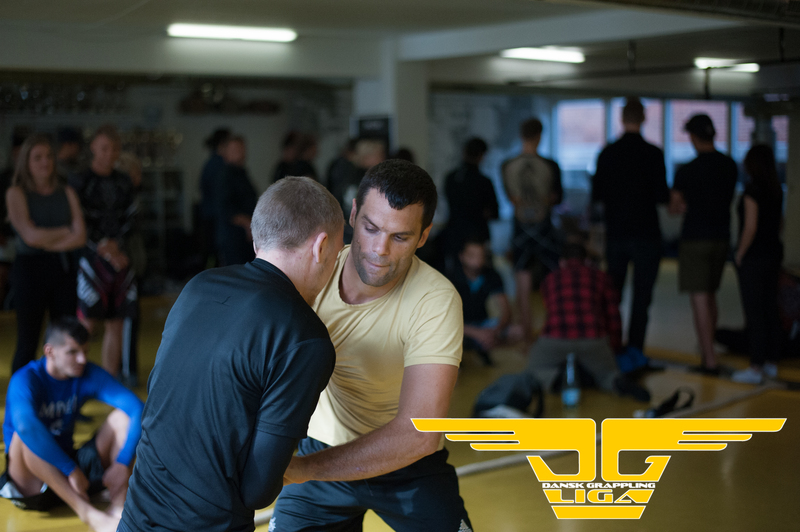 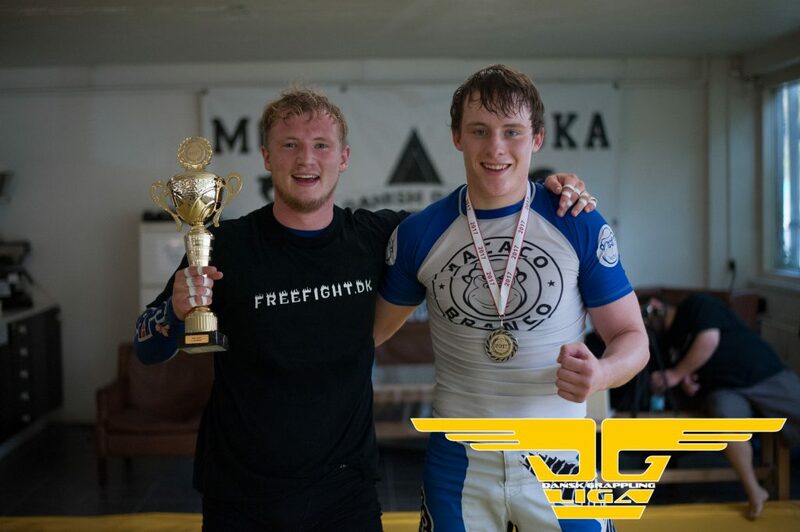 This entry was posted in news and tagged dansk grappling liga, DGL, grappling, kampsport on September 2, 2017 by admin. 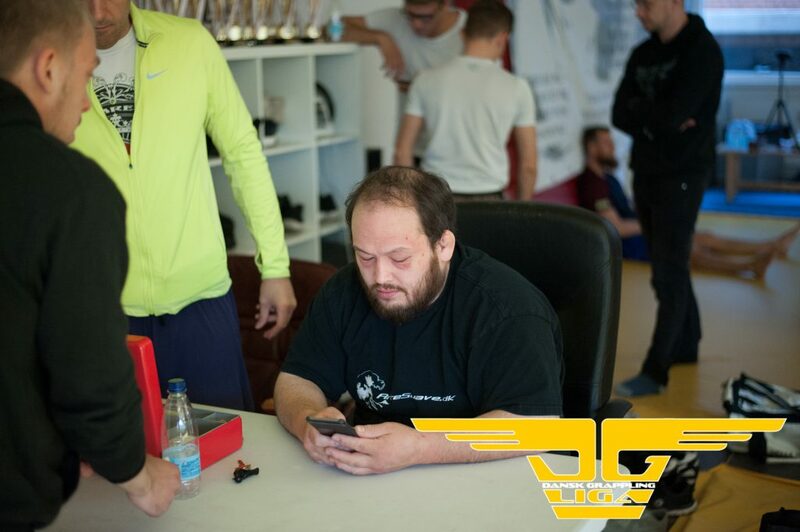 This entry was posted in news on September 2, 2017 by admin.